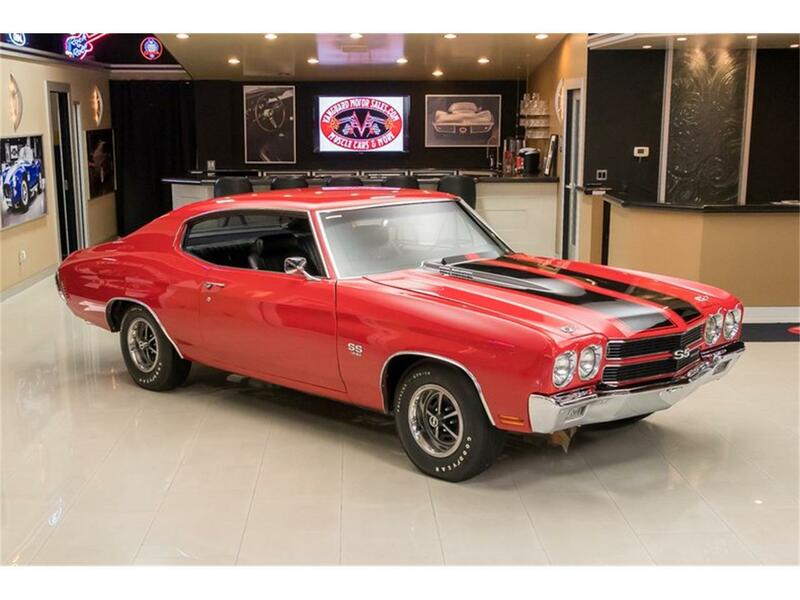 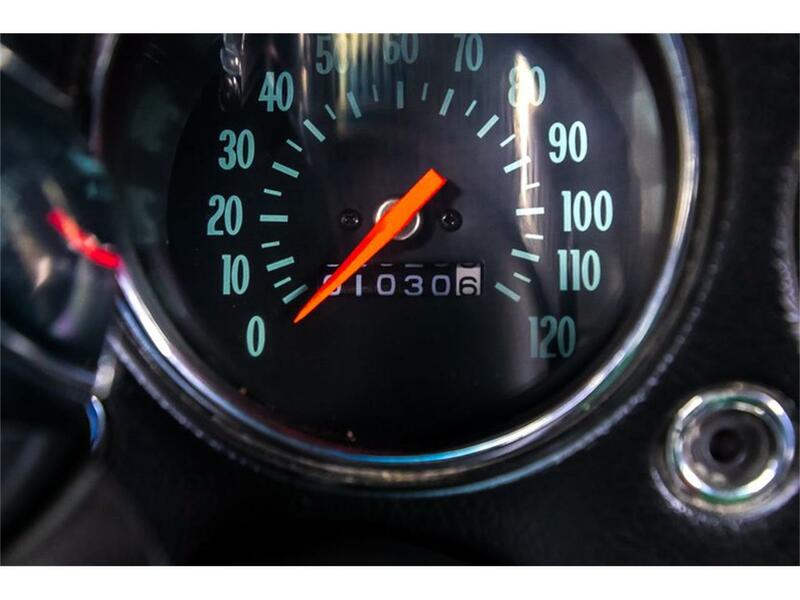 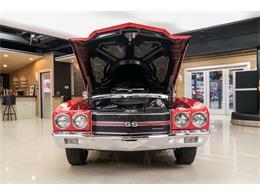 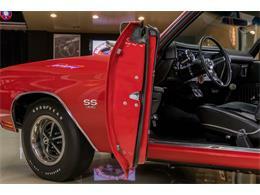 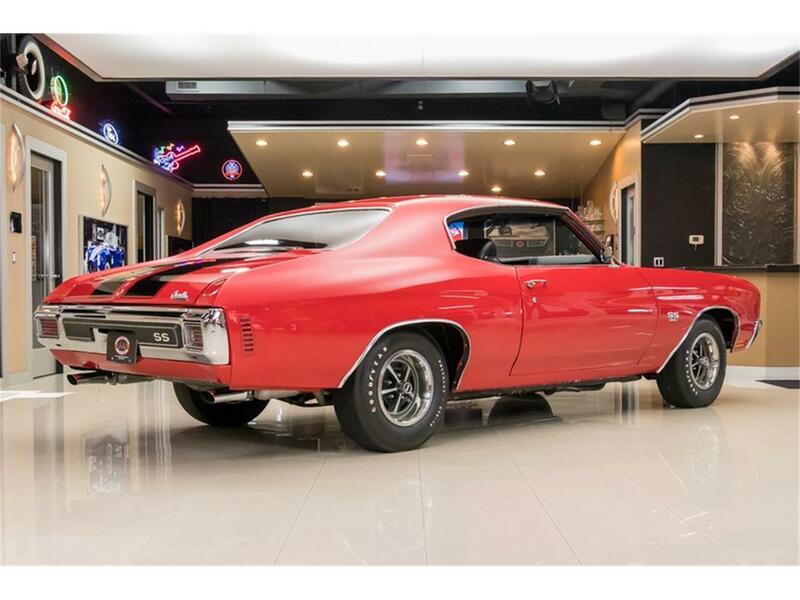 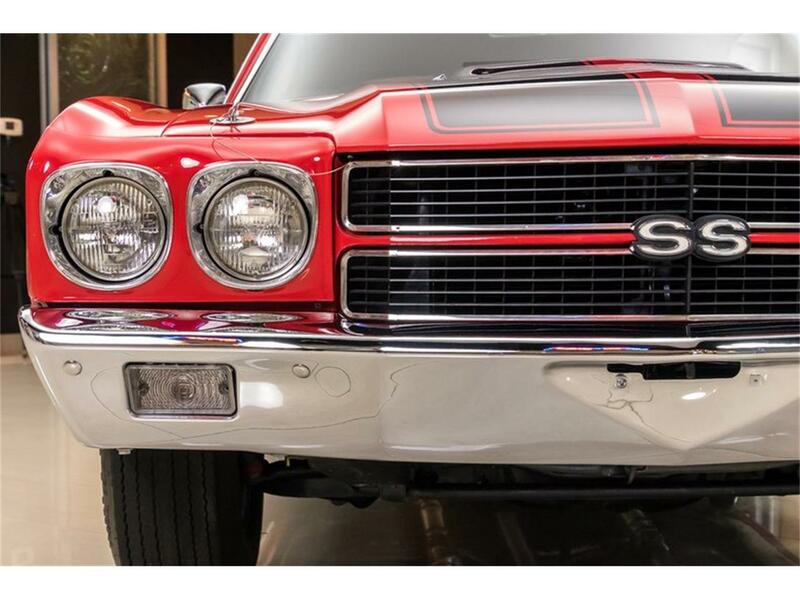 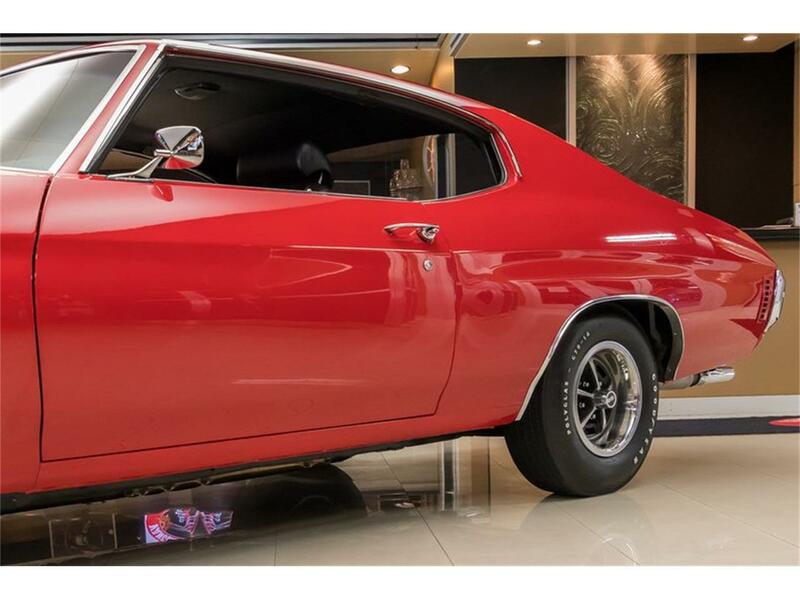 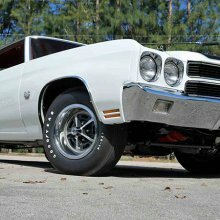 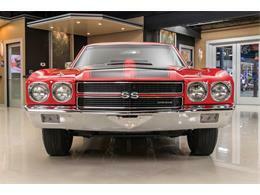 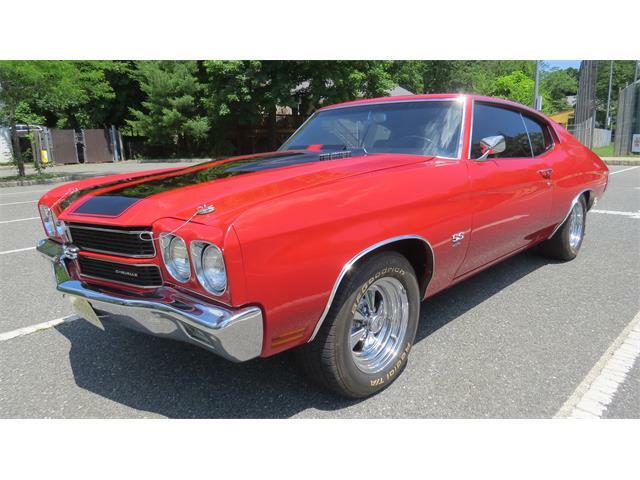 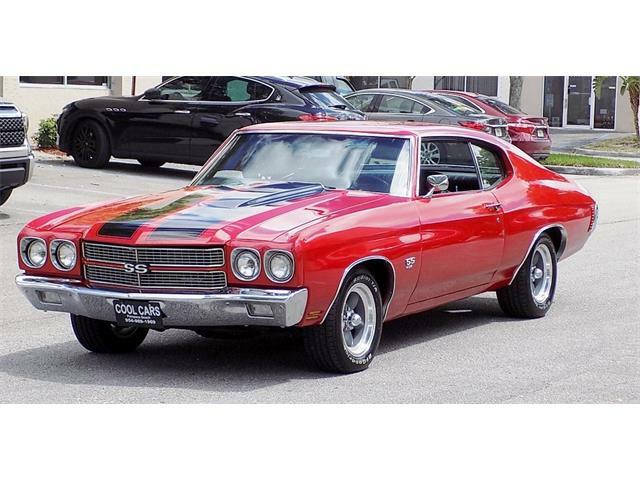 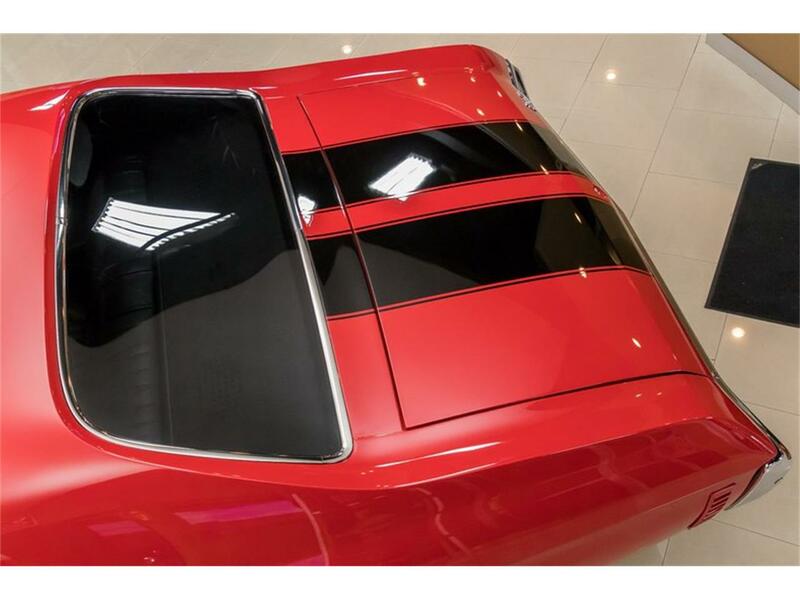 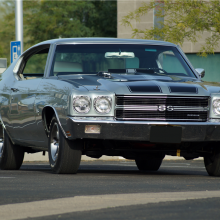 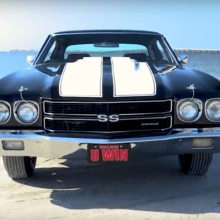 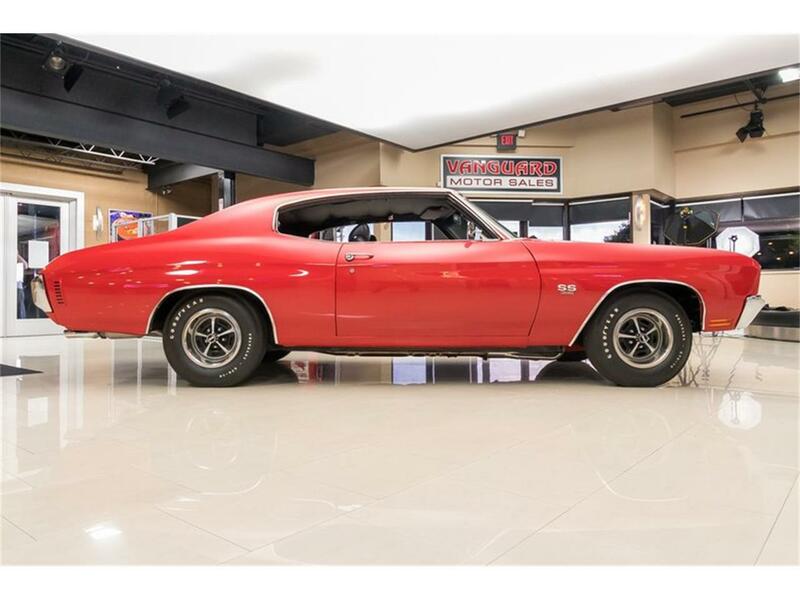 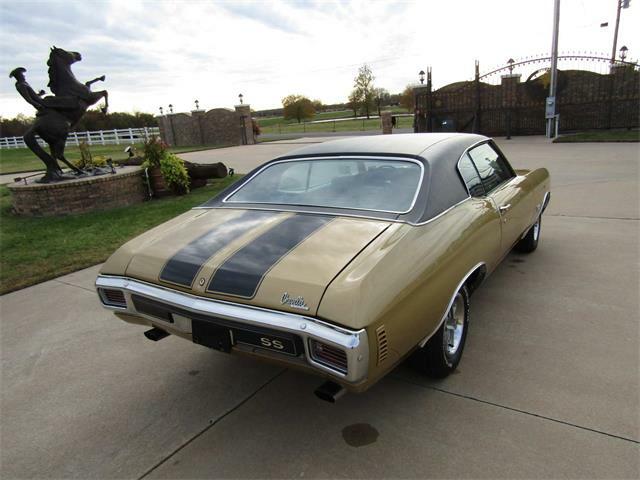 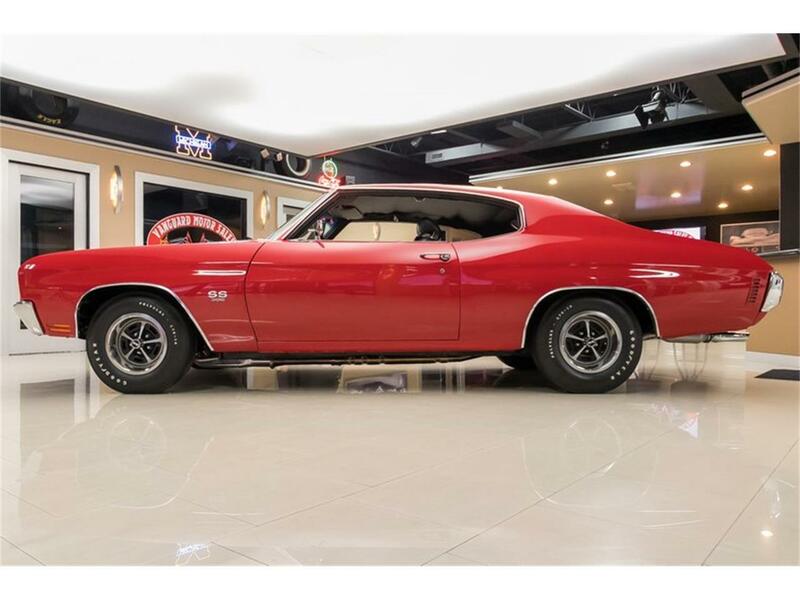 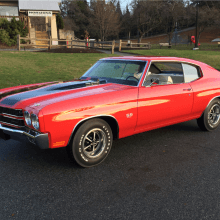 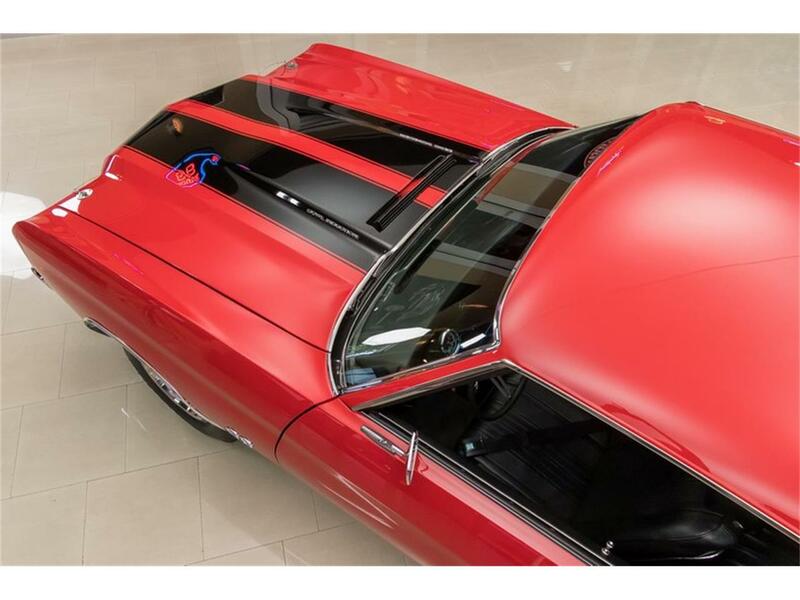 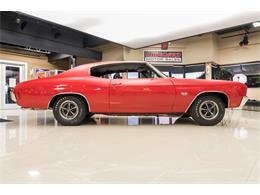 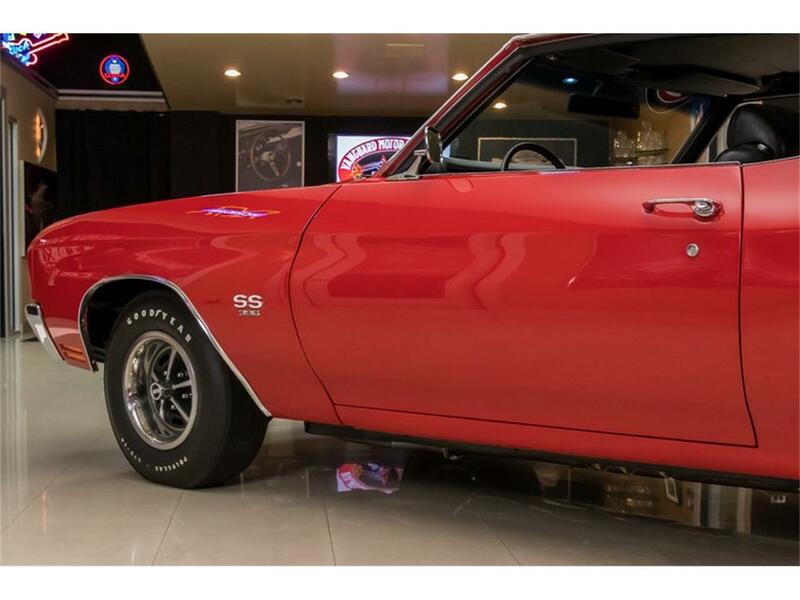 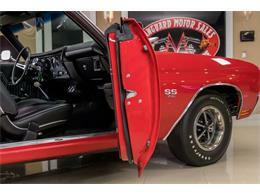 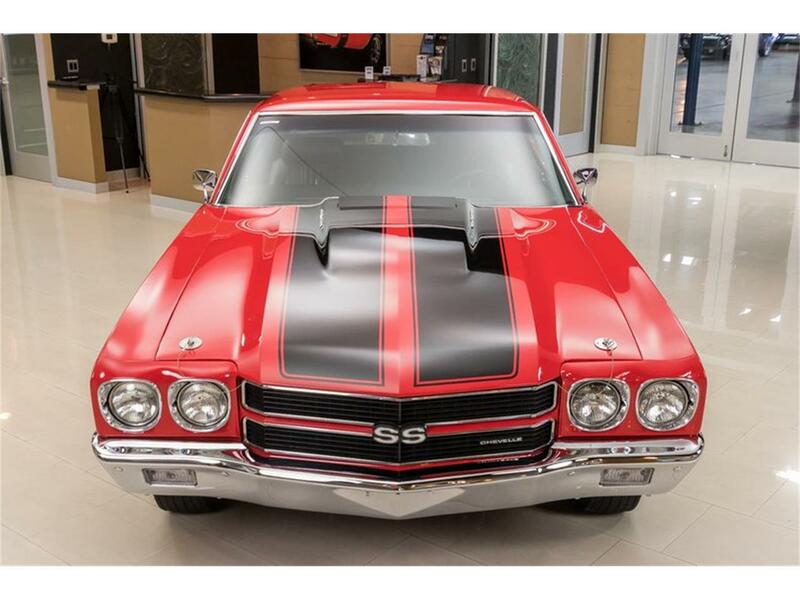 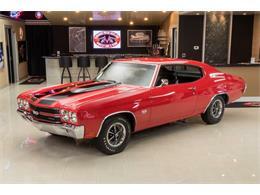 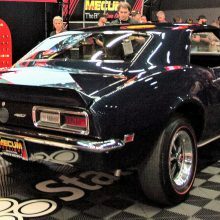 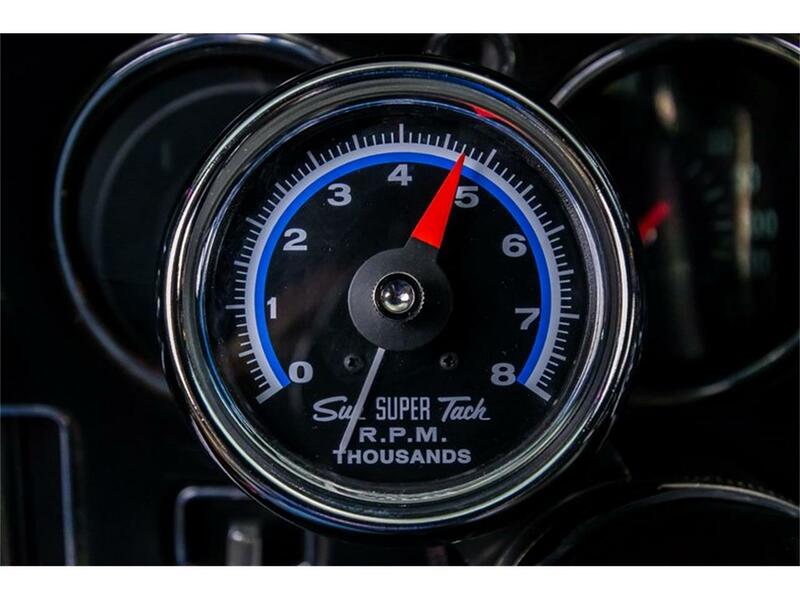 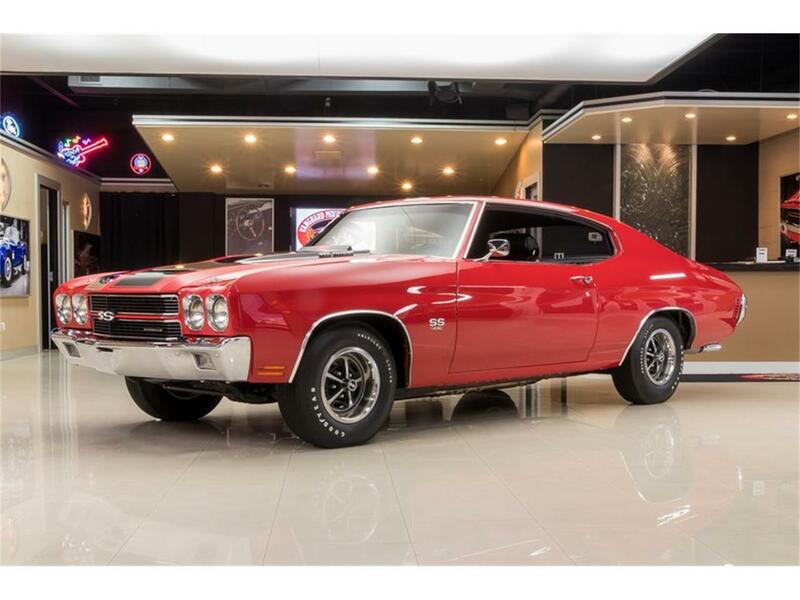 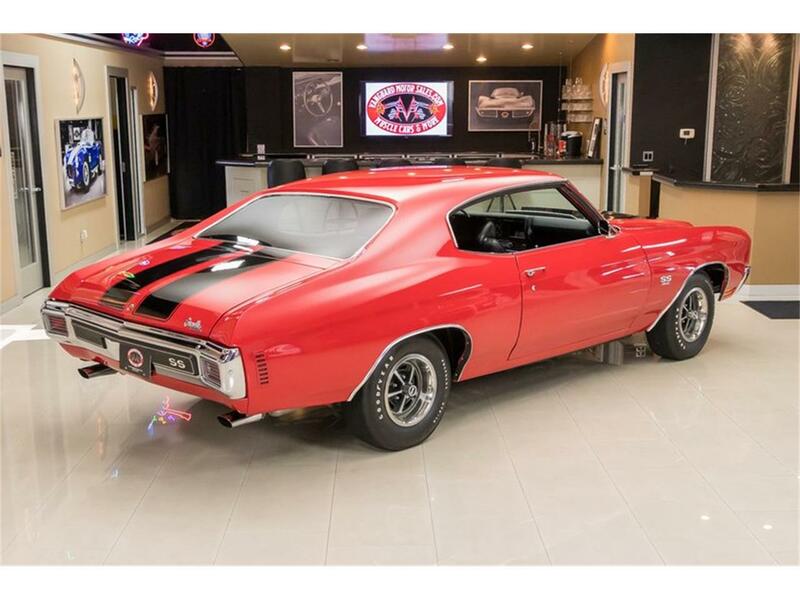 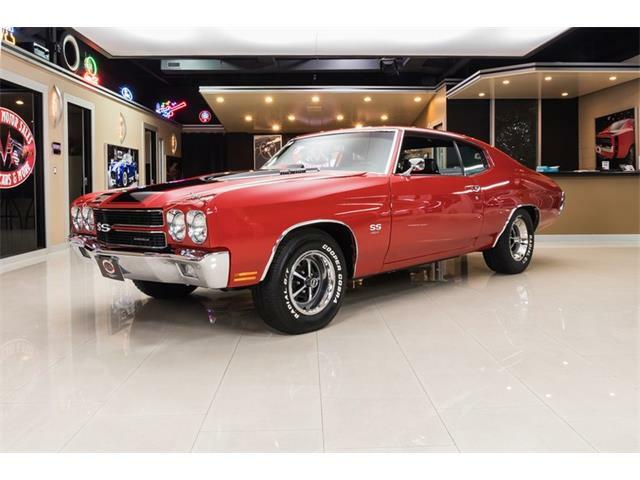 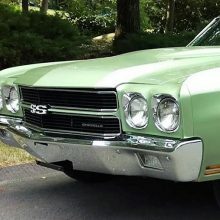 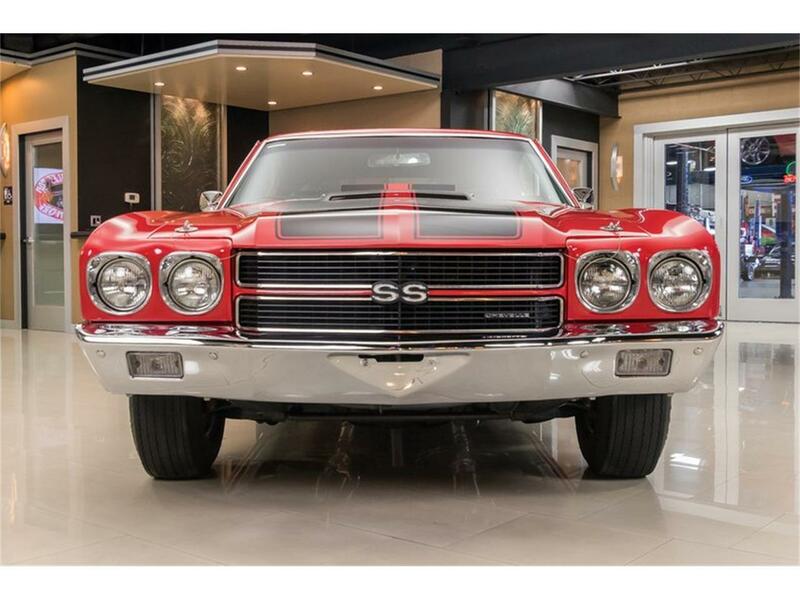 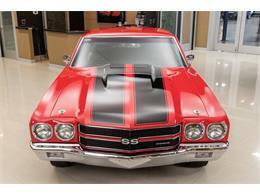 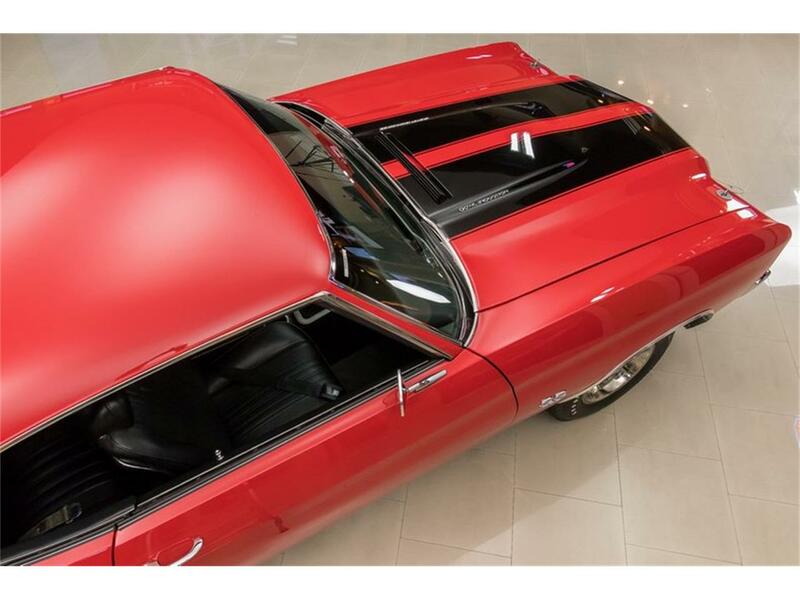 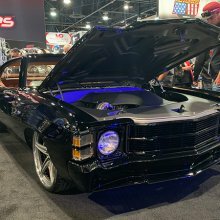 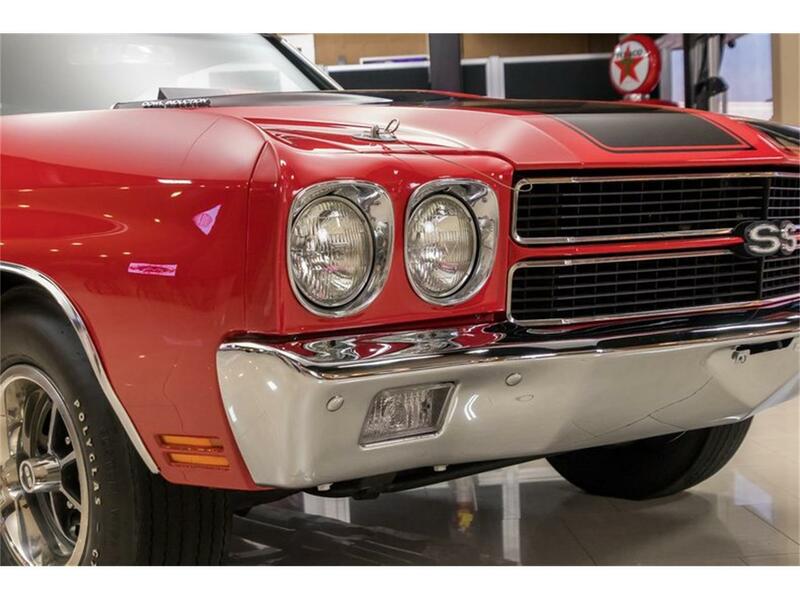 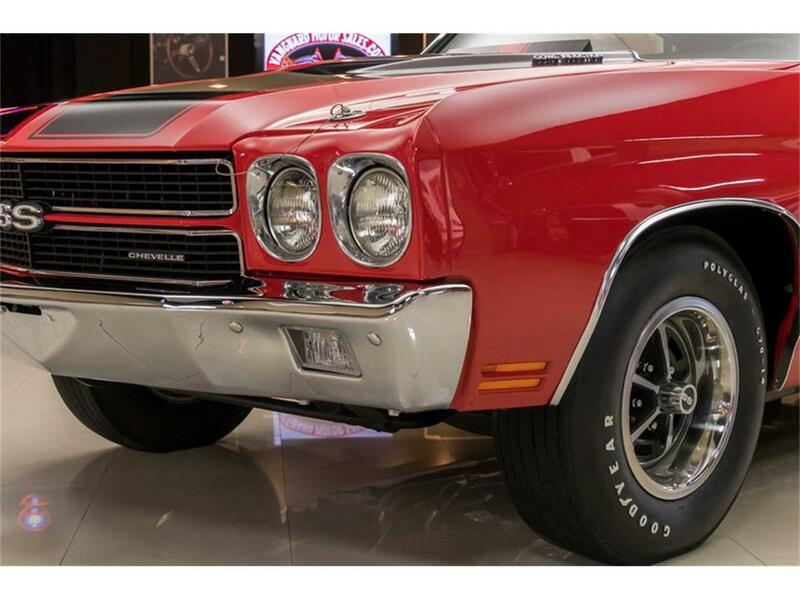 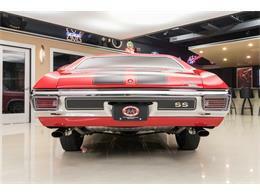 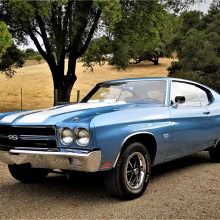 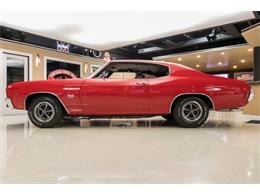 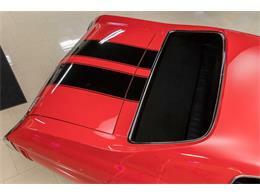 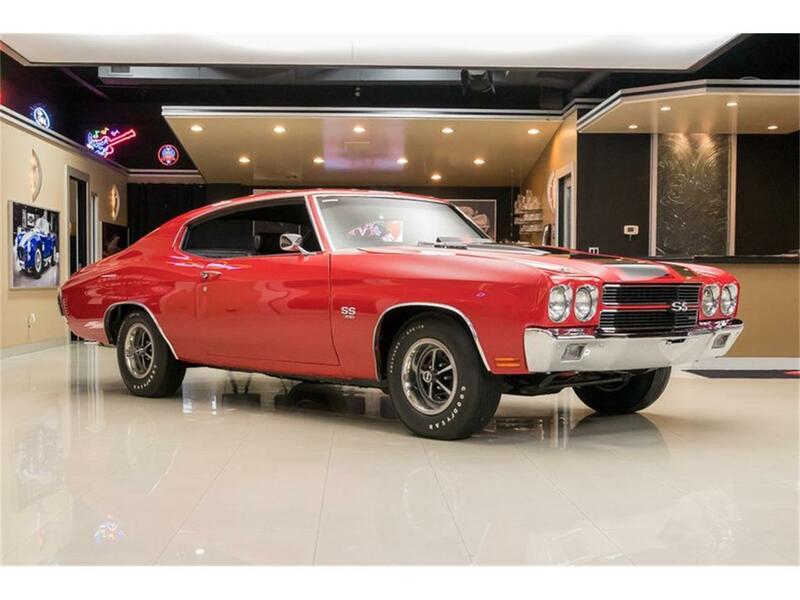 Check out this gorgeous 1970 Chevrolet Chevelle! 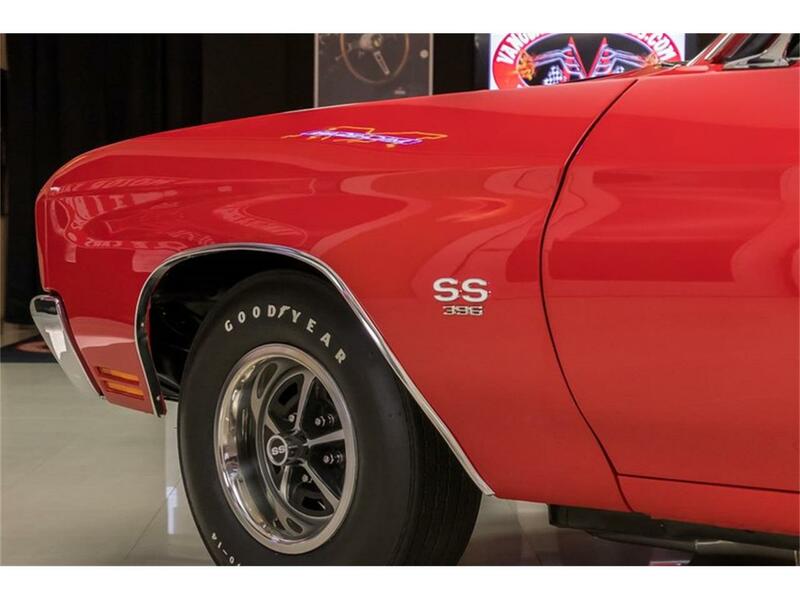 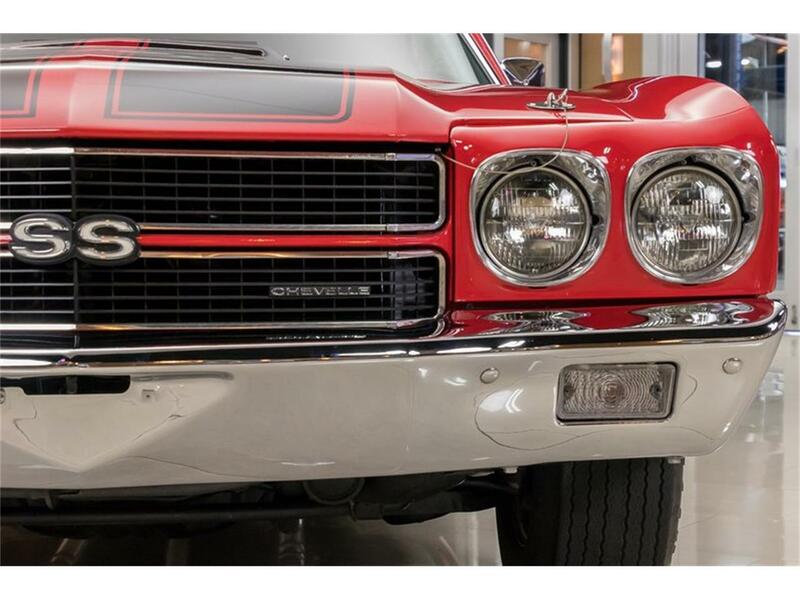 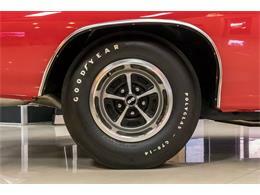 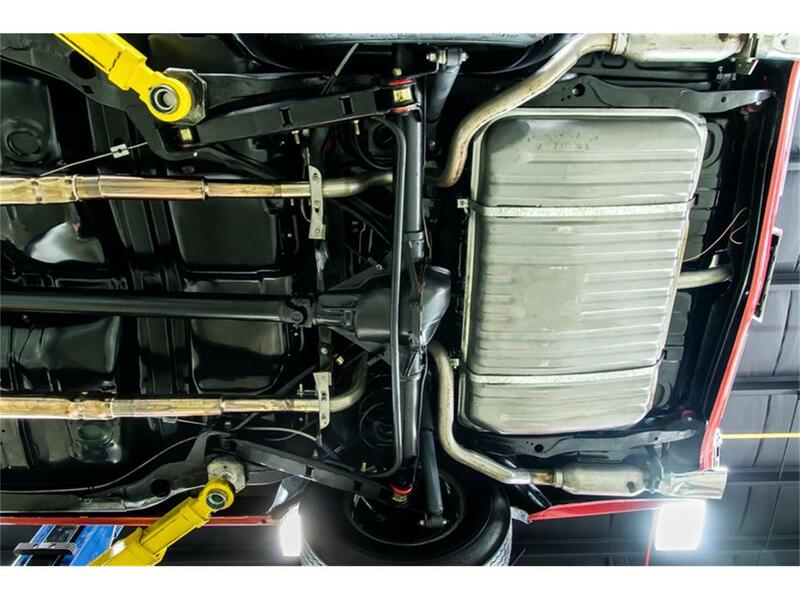 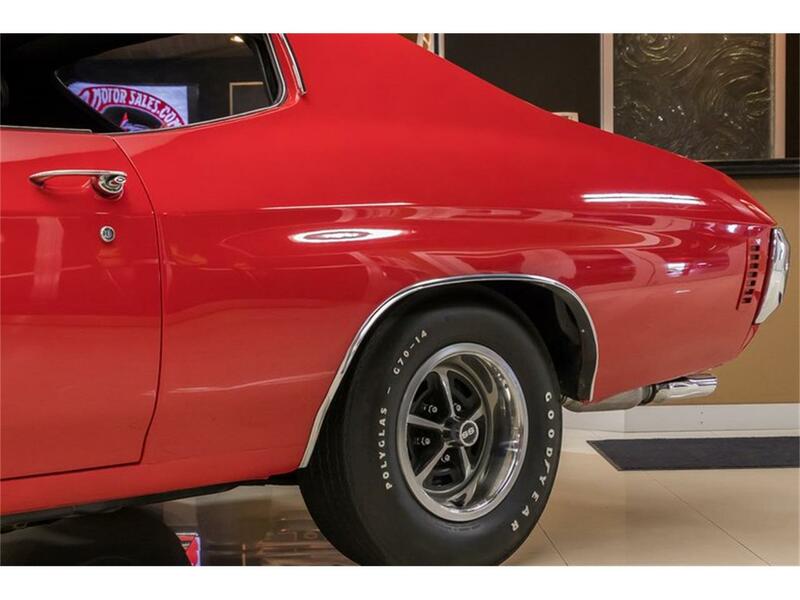 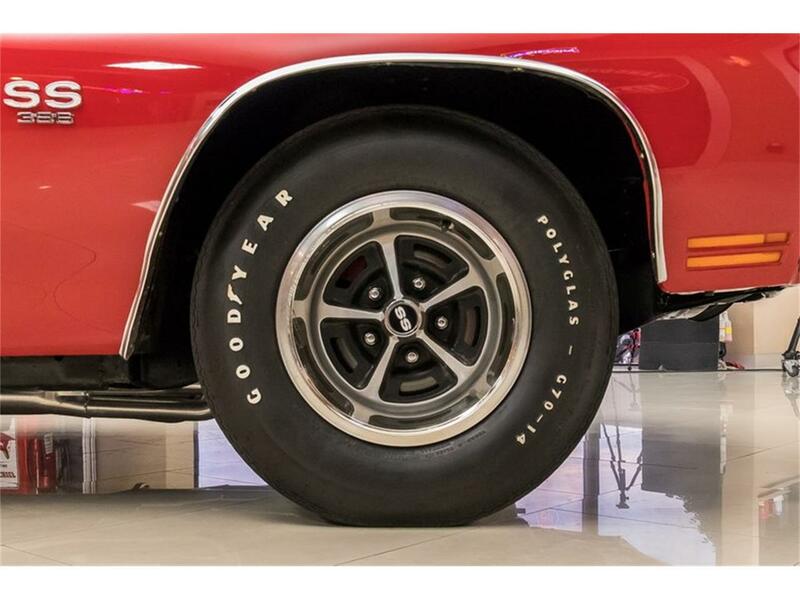 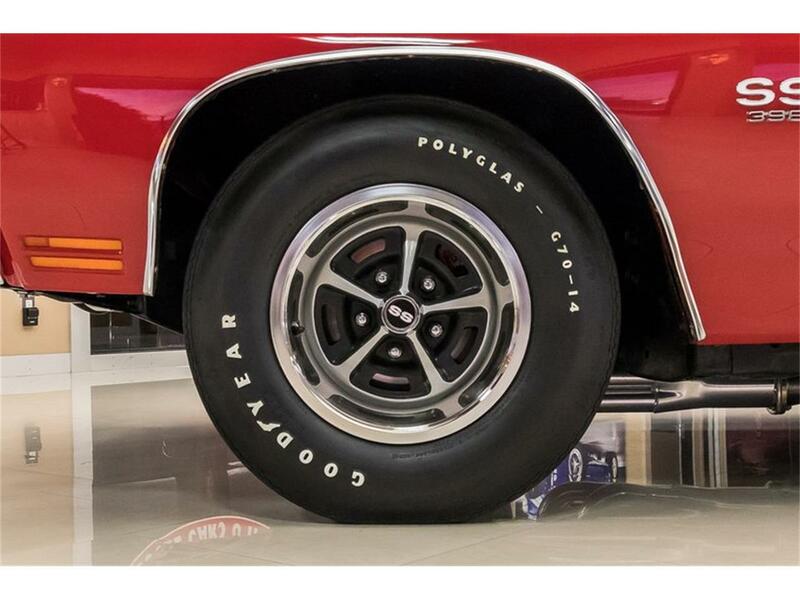 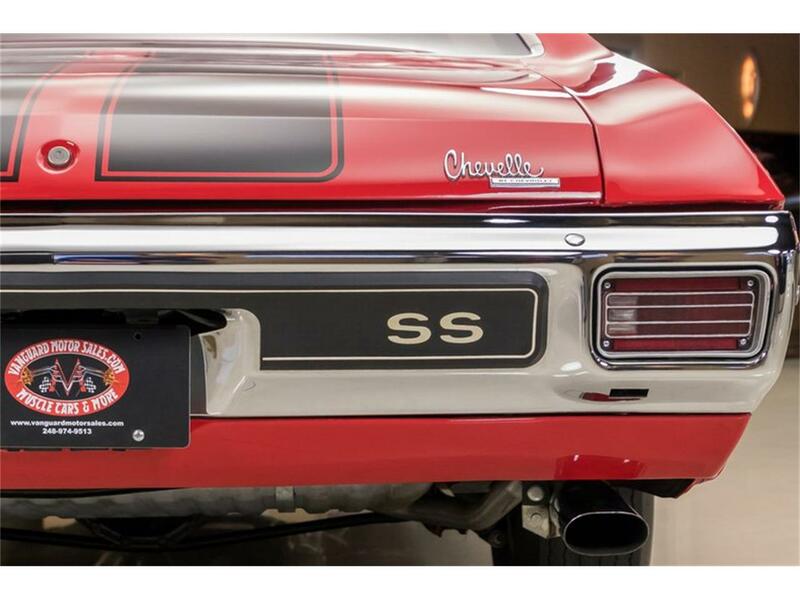 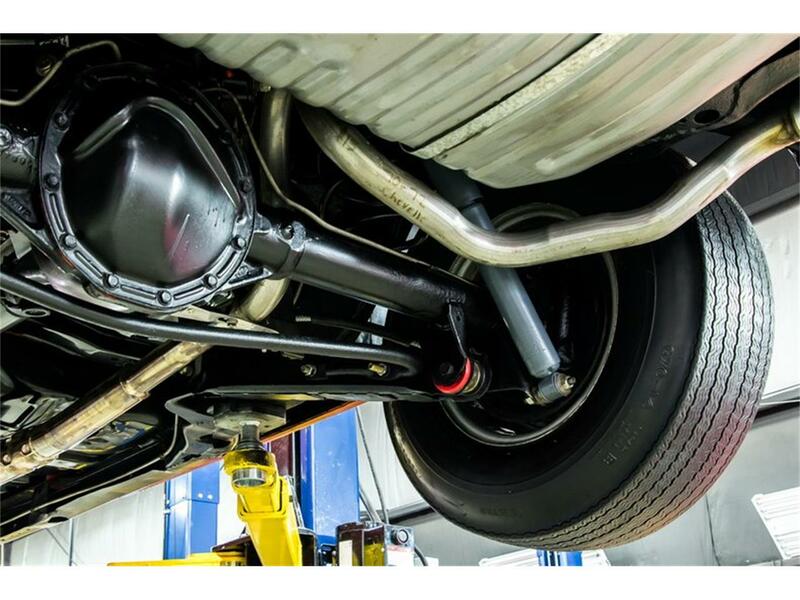 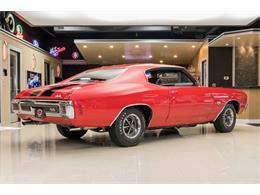 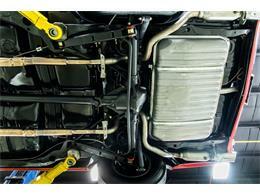 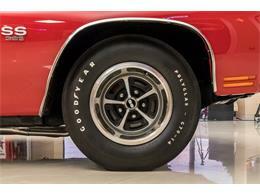 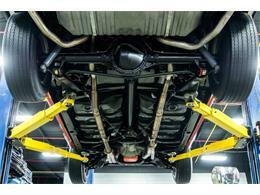 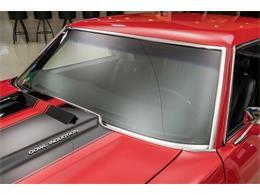 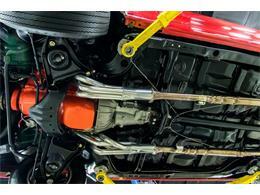 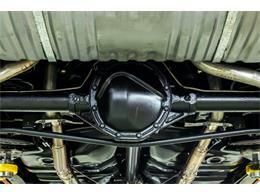 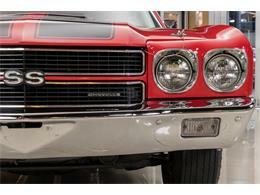 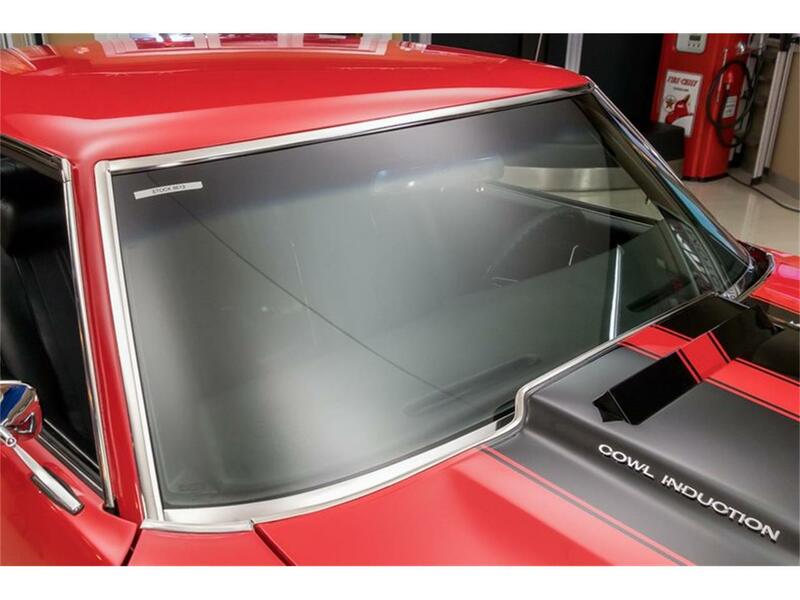 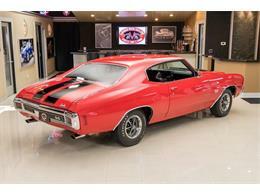 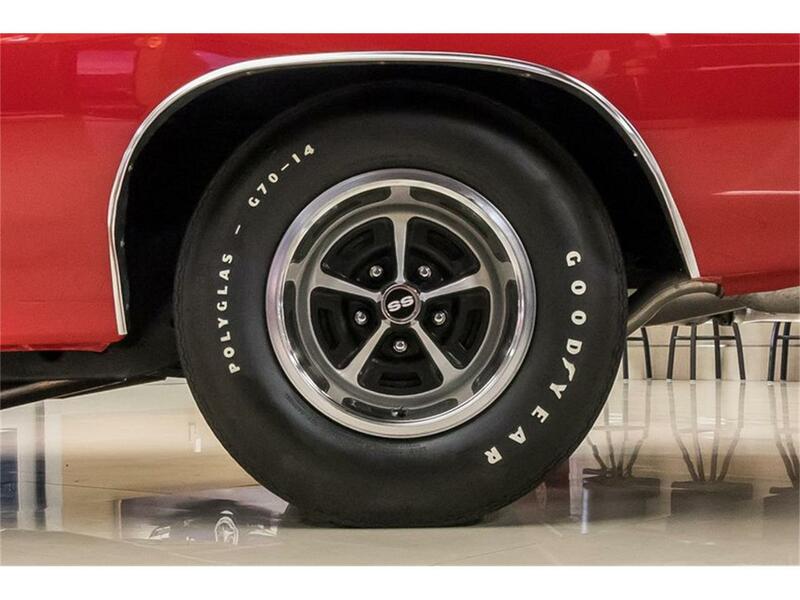 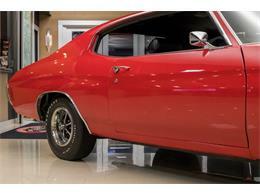 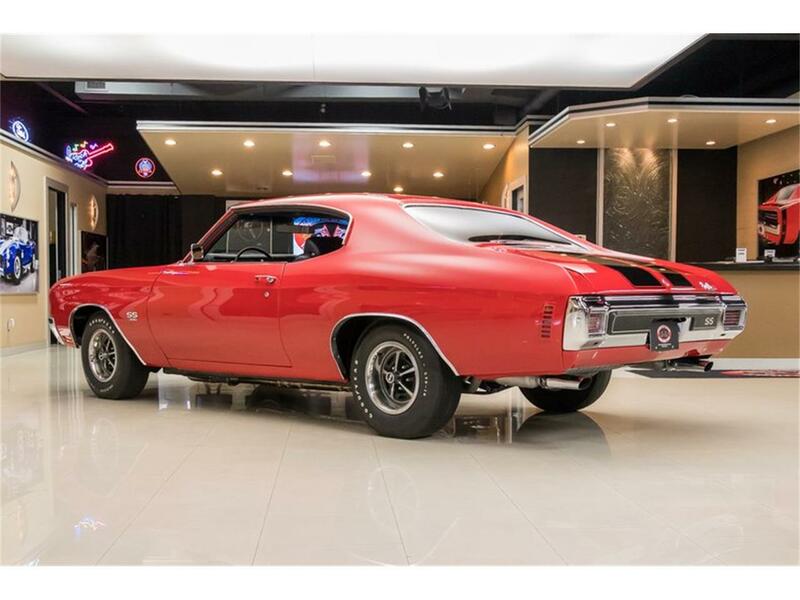 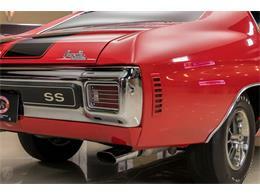 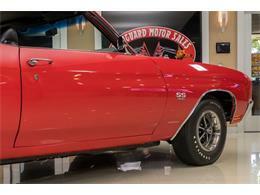 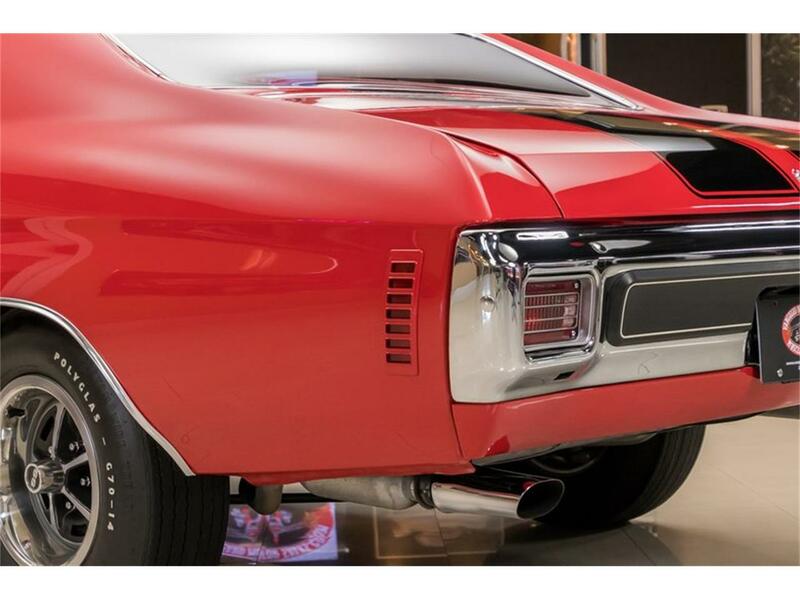 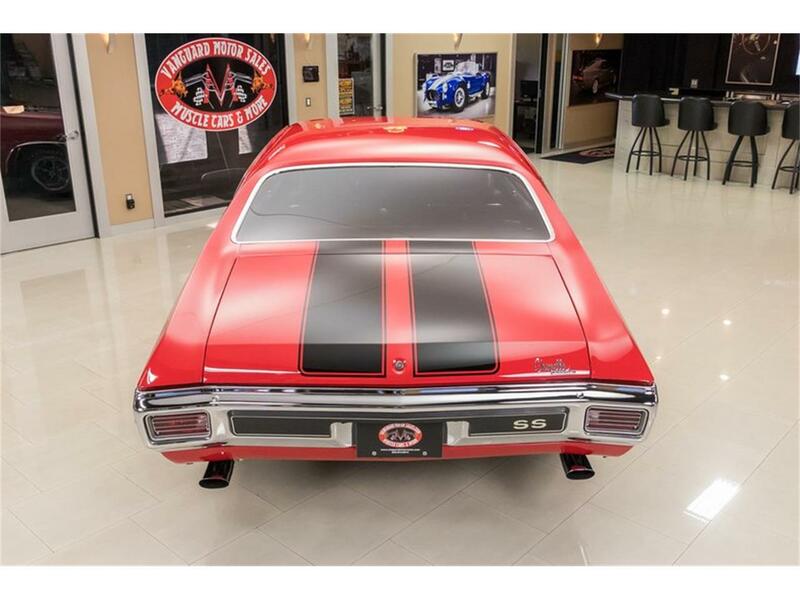 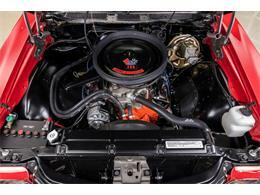 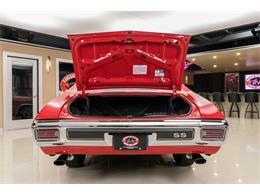 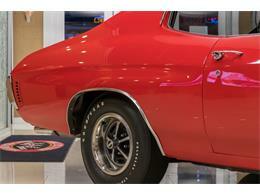 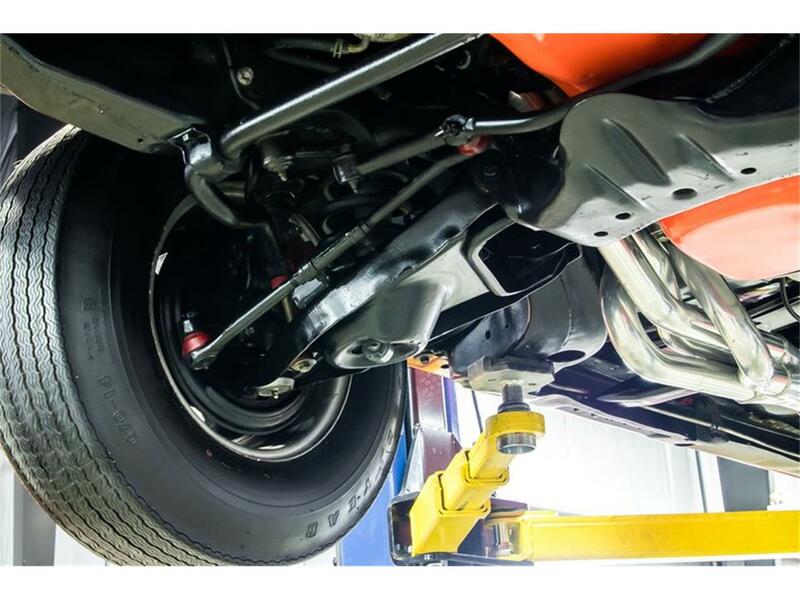 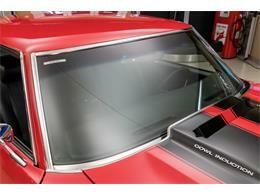 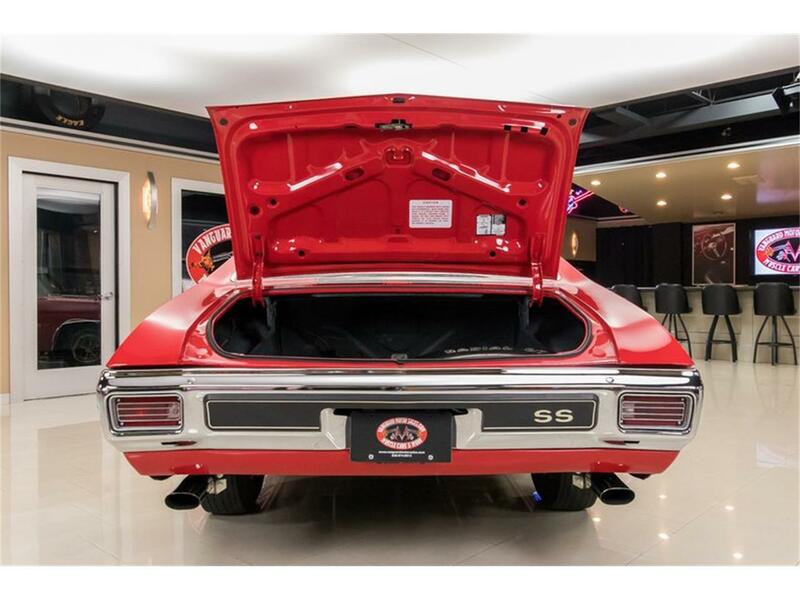 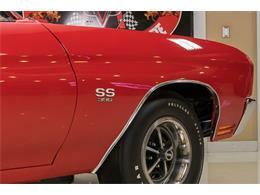 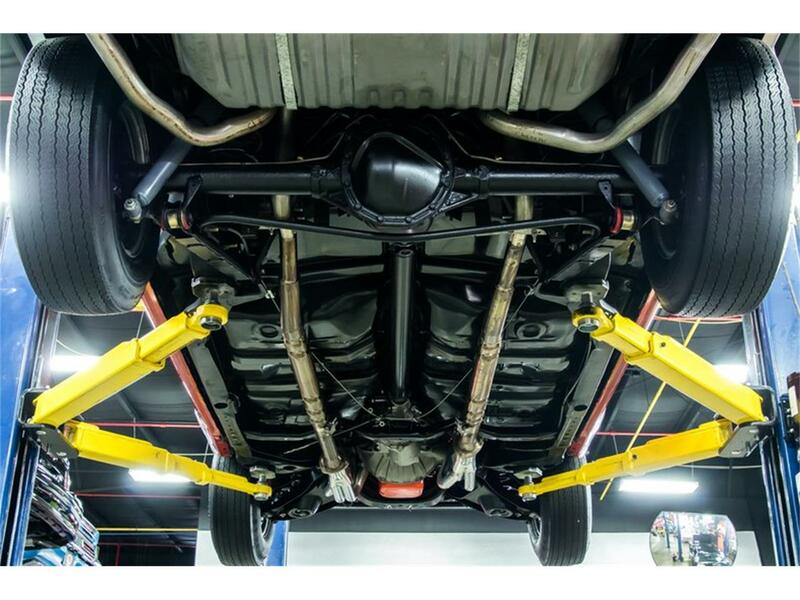 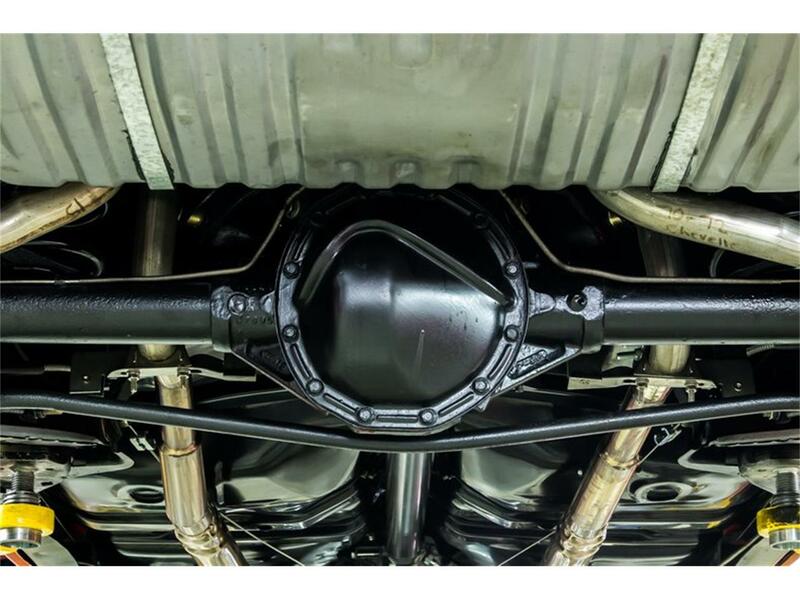 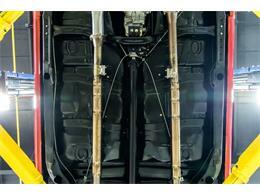 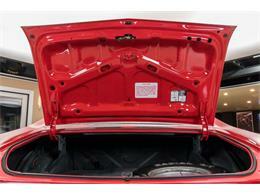 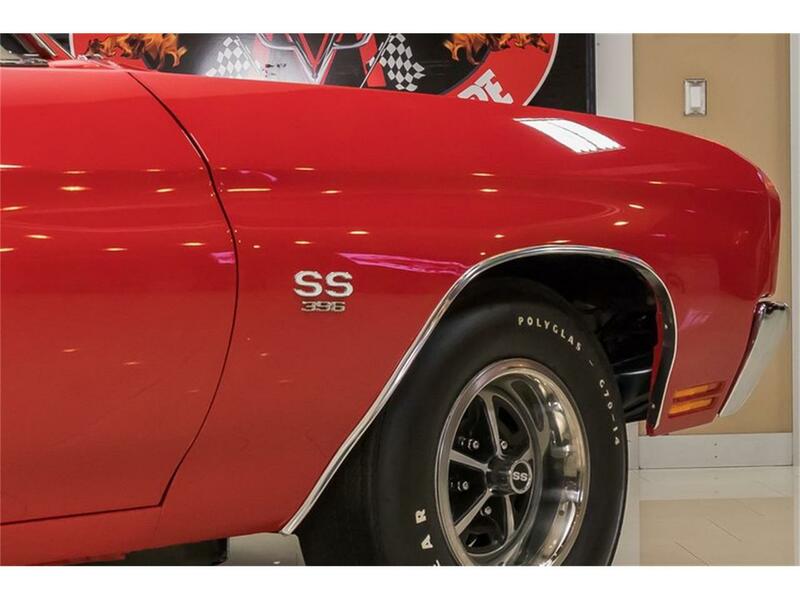 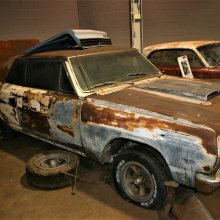 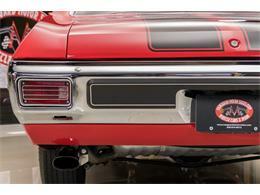 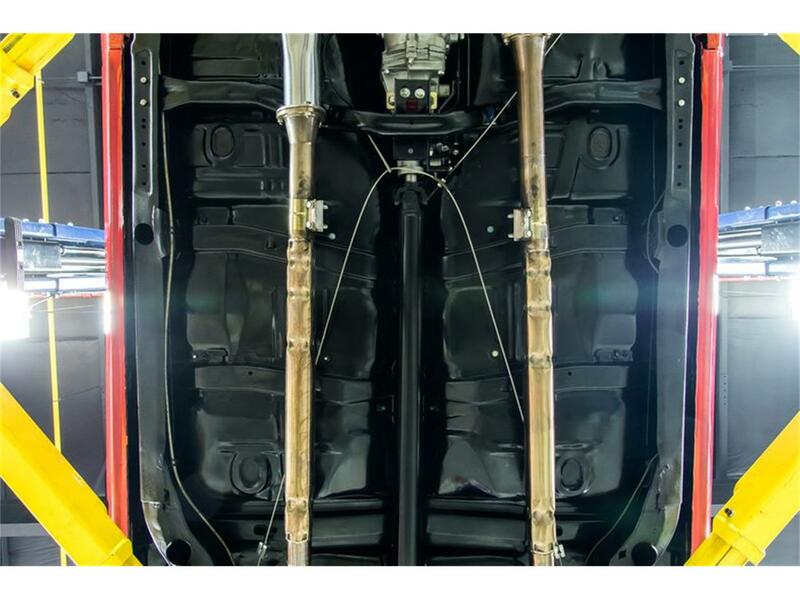 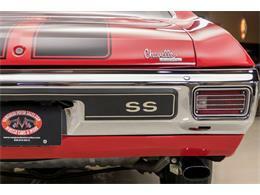 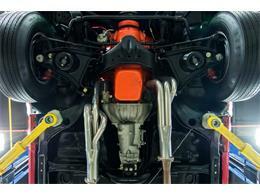 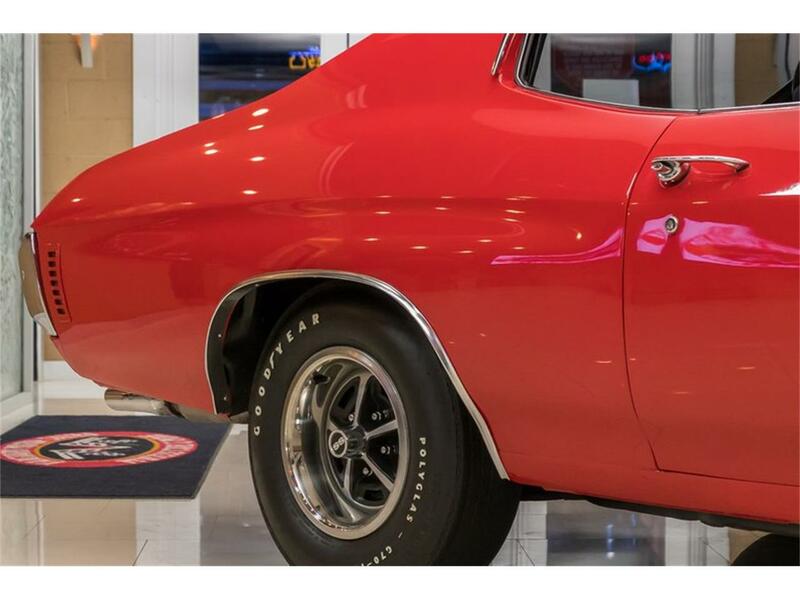 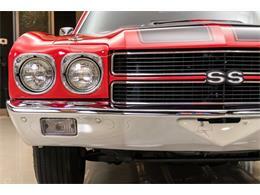 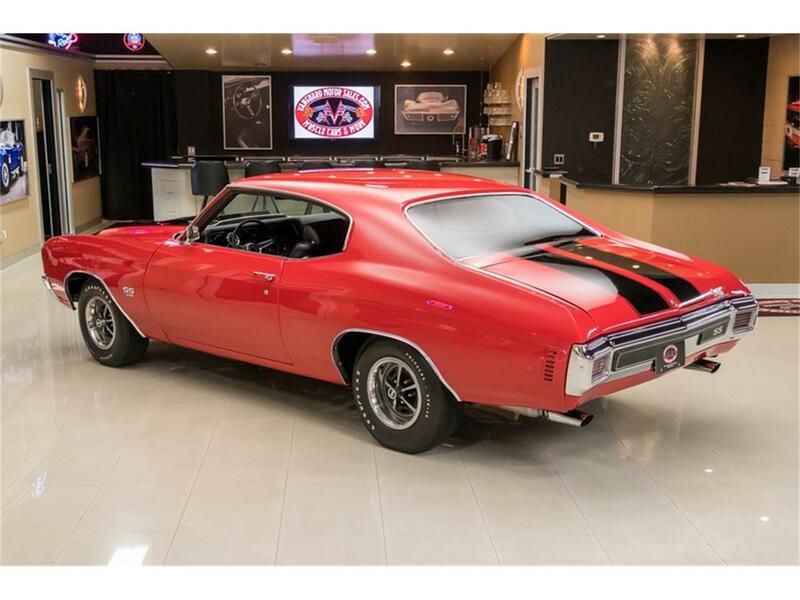 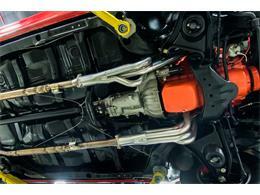 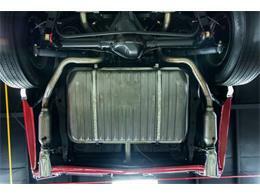 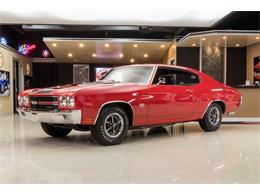 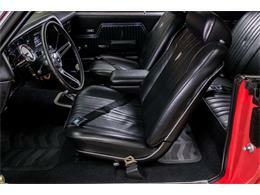 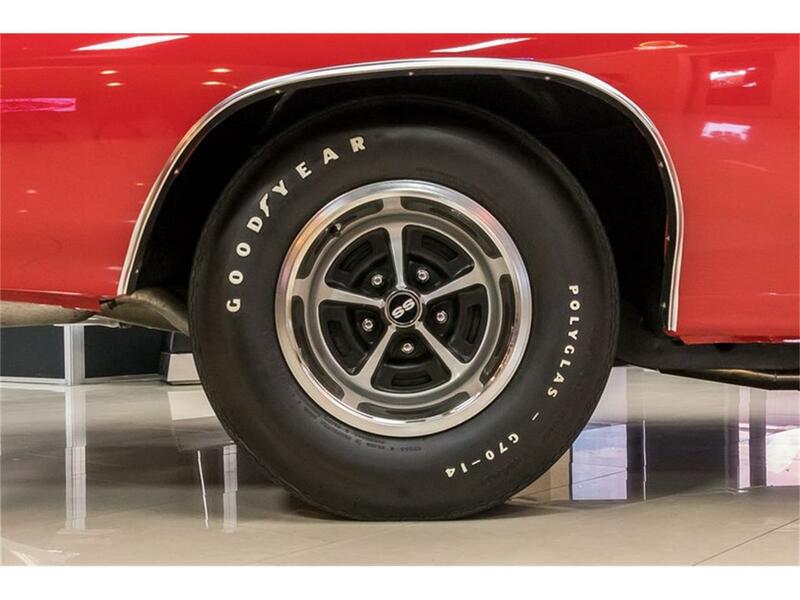 This Chevelle has undergone a complete Frame Off, Rotisserie Restoration, which was completed in 2013. 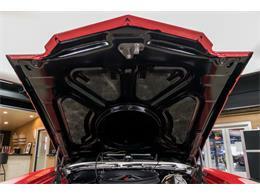 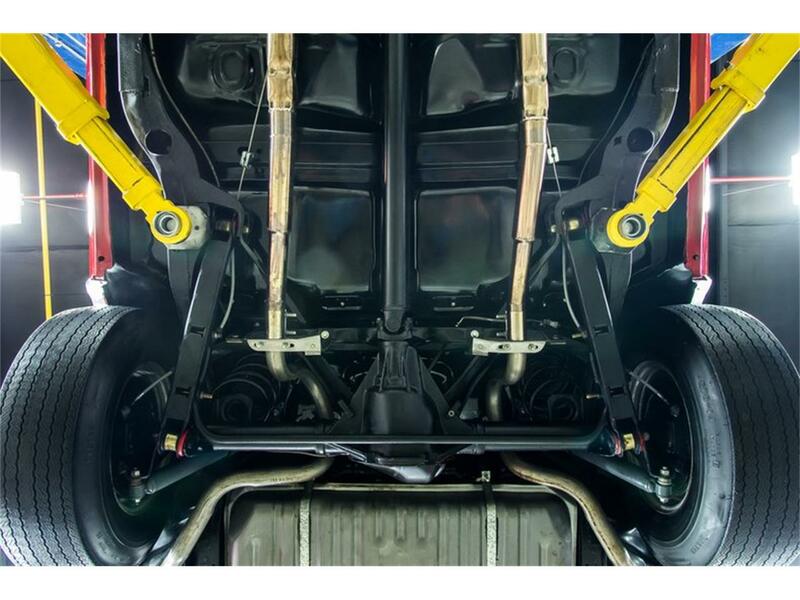 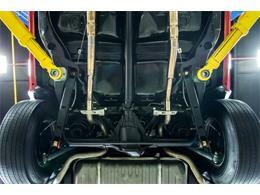 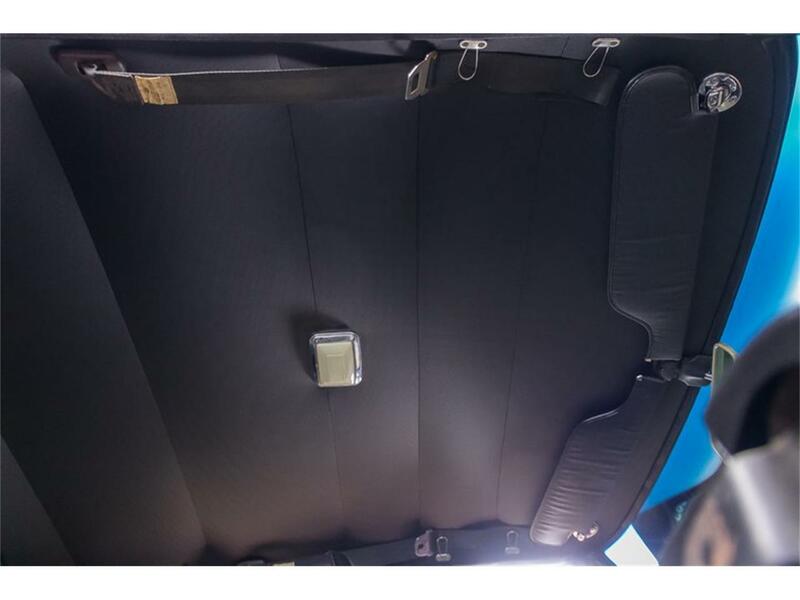 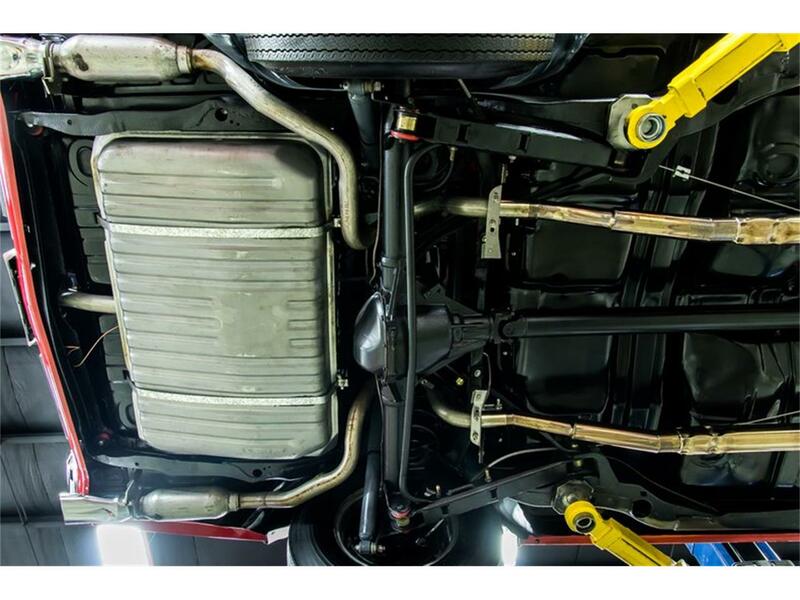 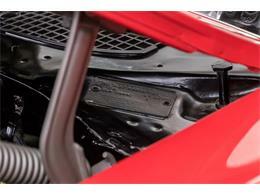 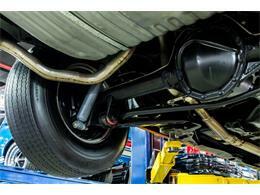 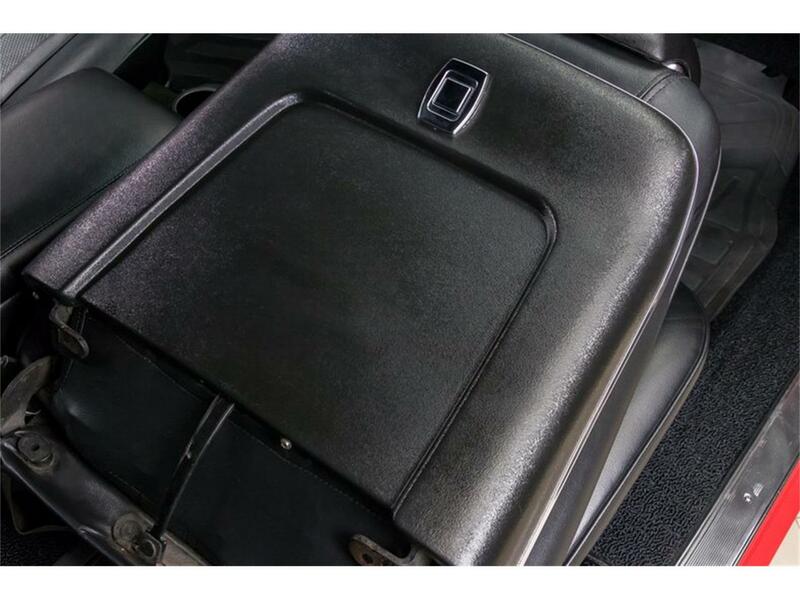 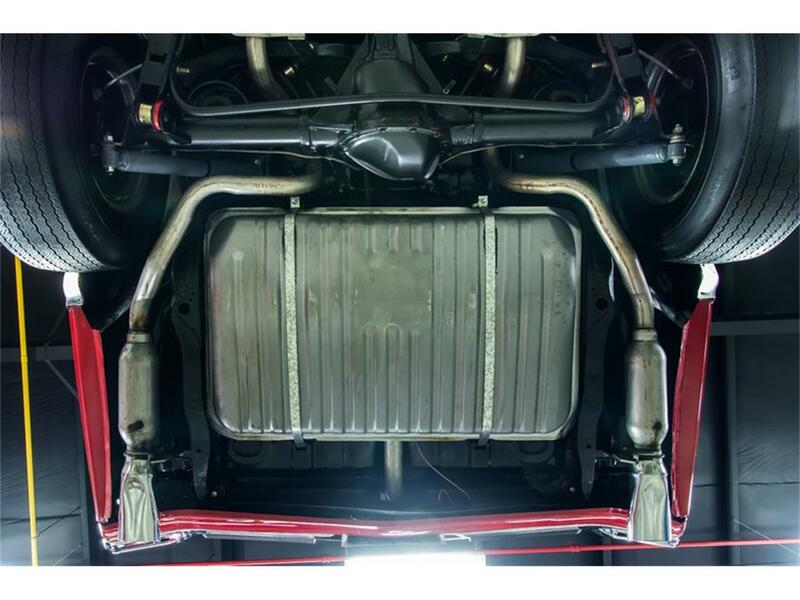 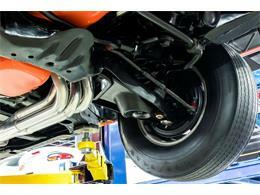 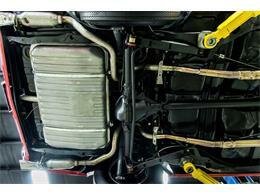 During the build, every Nut, Bolt, and Component was either replaced or restored. 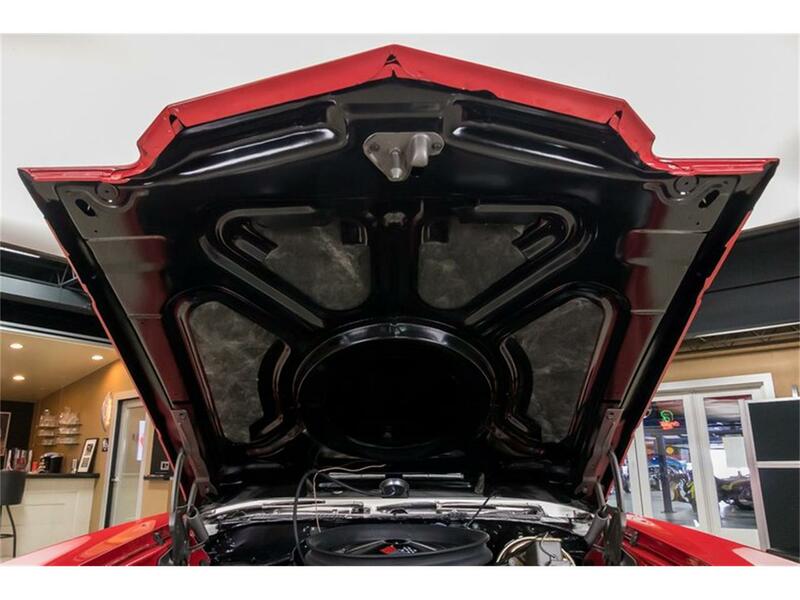 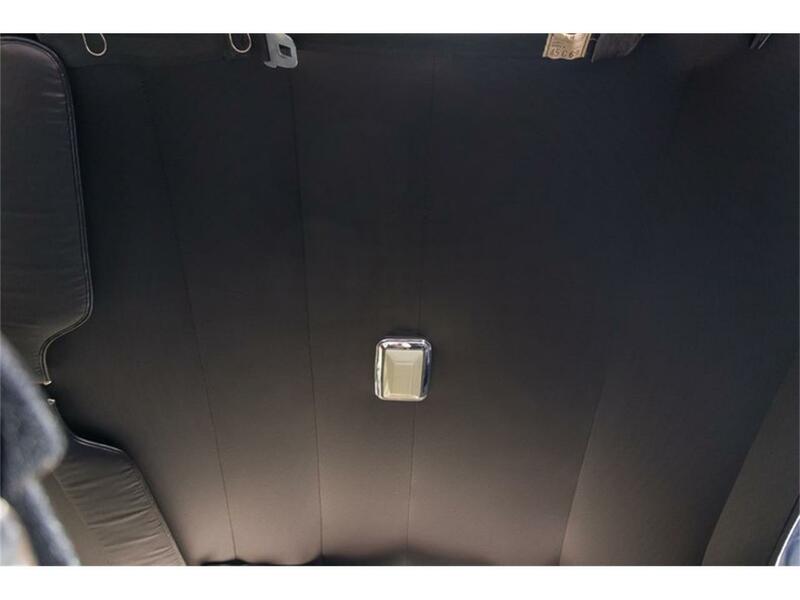 The underside looks just as shiny as the top. 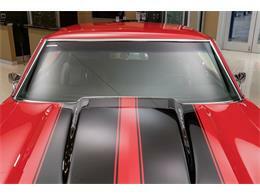 It looks better than when it rolled off the lot brand new! 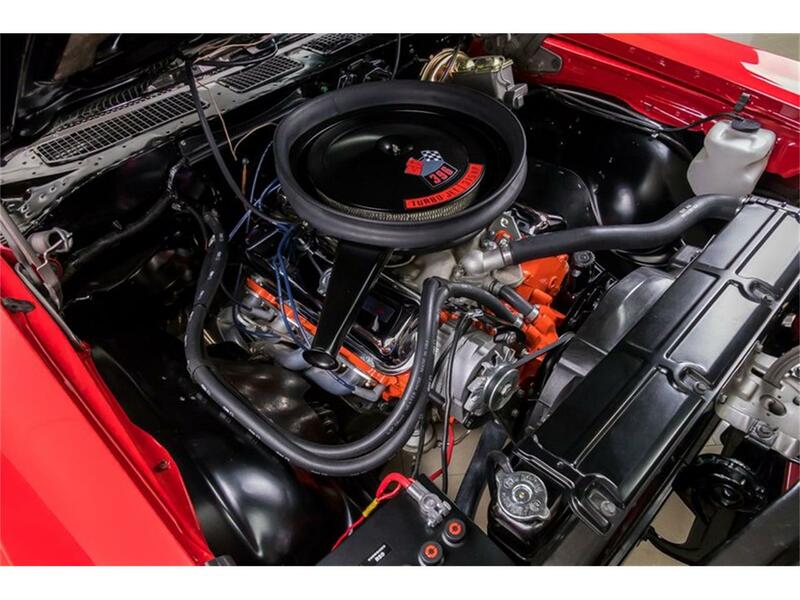 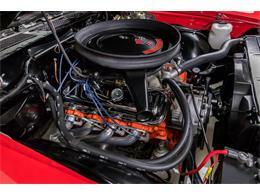 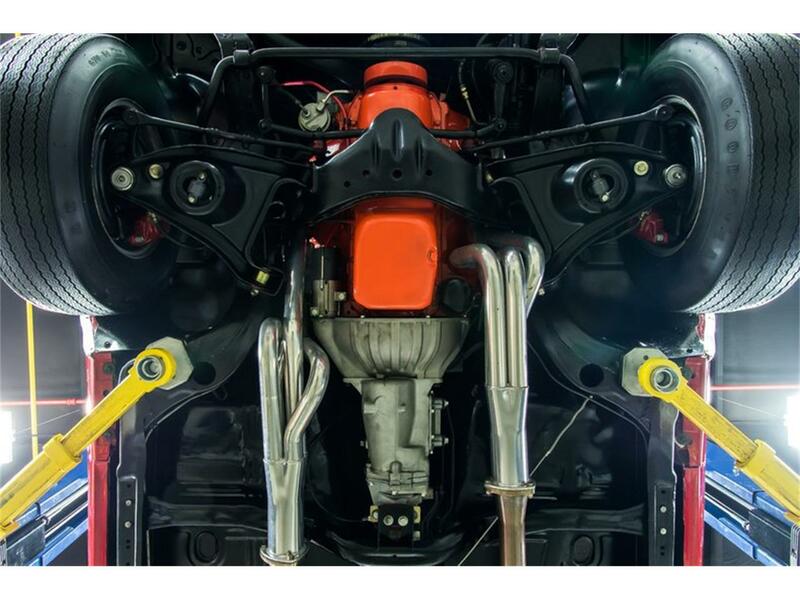 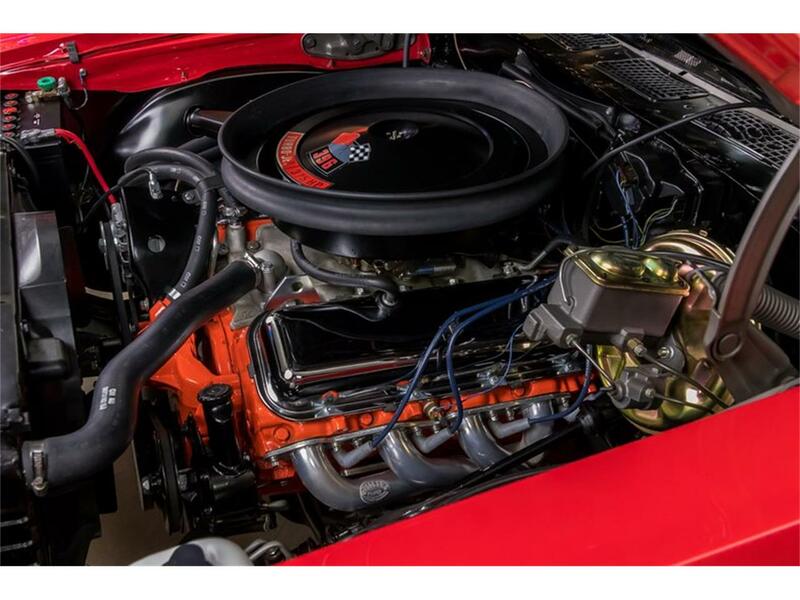 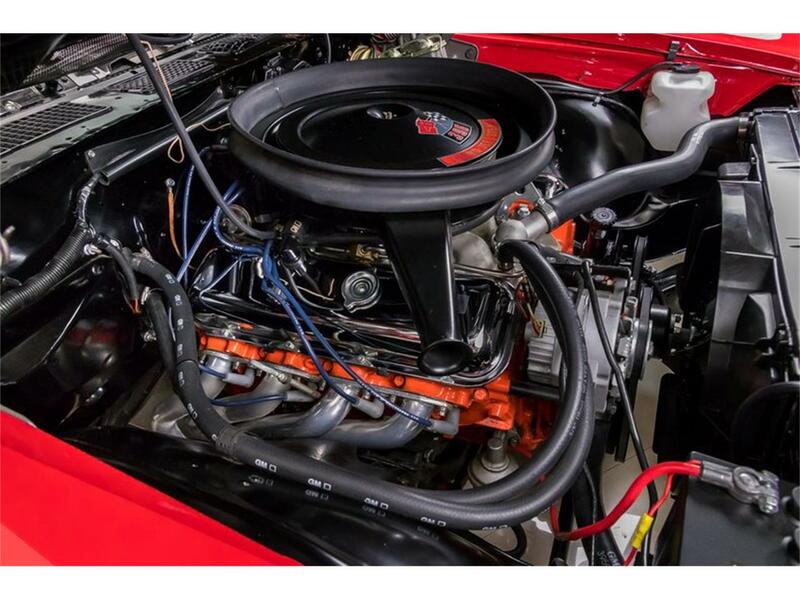 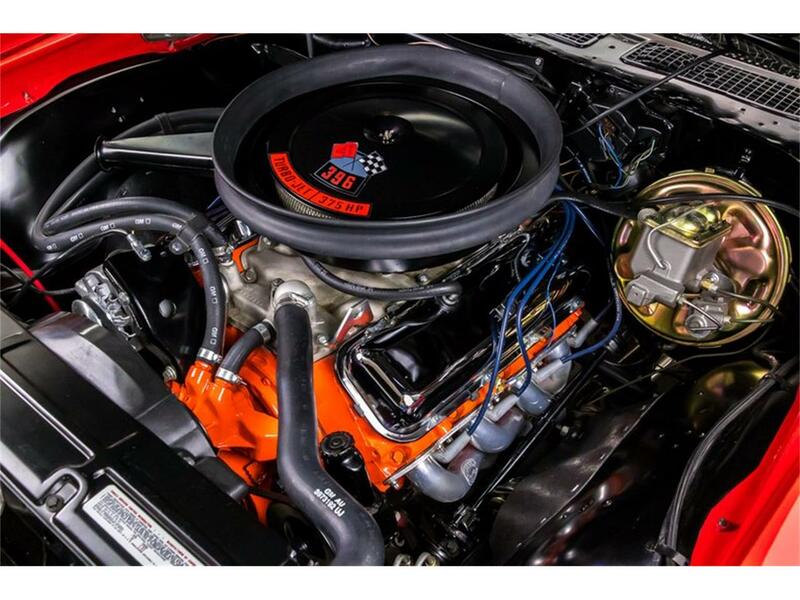 Under the hood sits a date code correct Chevrolet 396ci V8, paired with a Muncie 4-Speed Manual Transmission and 12 Bolt Posi Rear End. 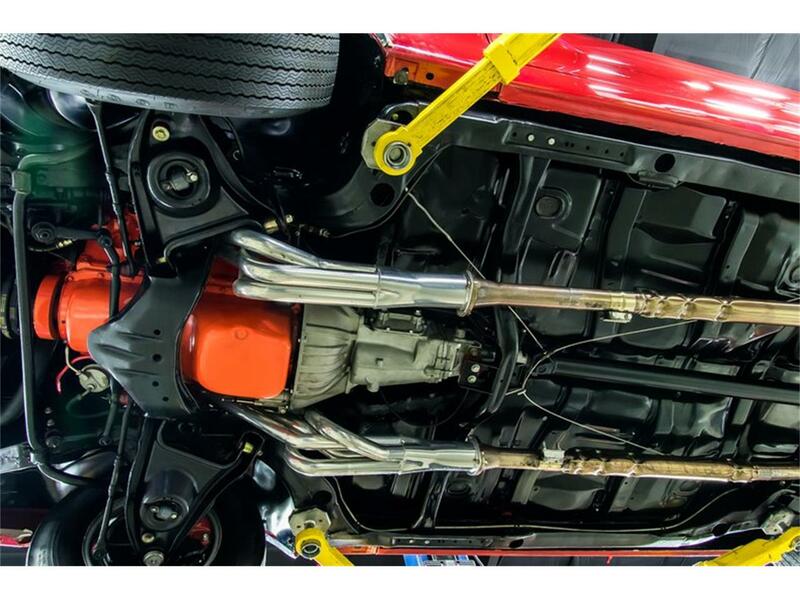 The exhaust has a very nice rumbling sound thanks to a pair of jet coated headers leading into a Stainless Steel chambered Exhaust System. 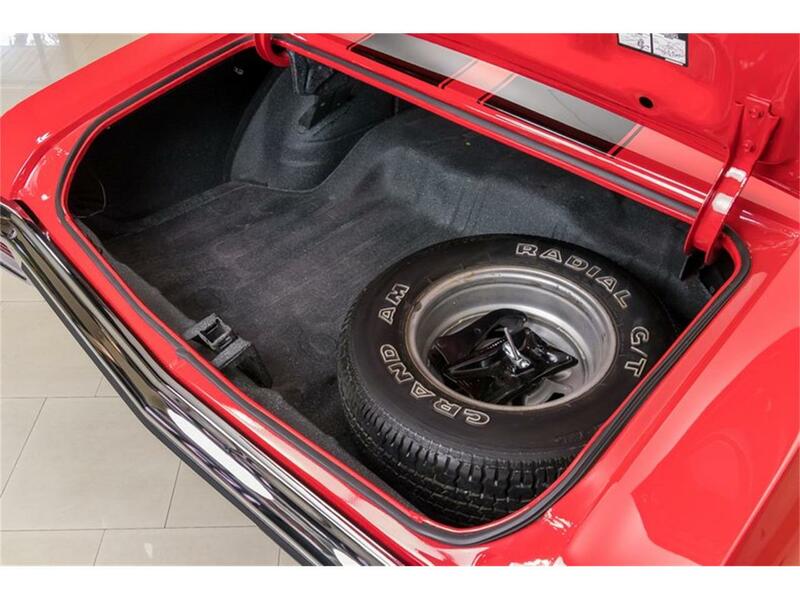 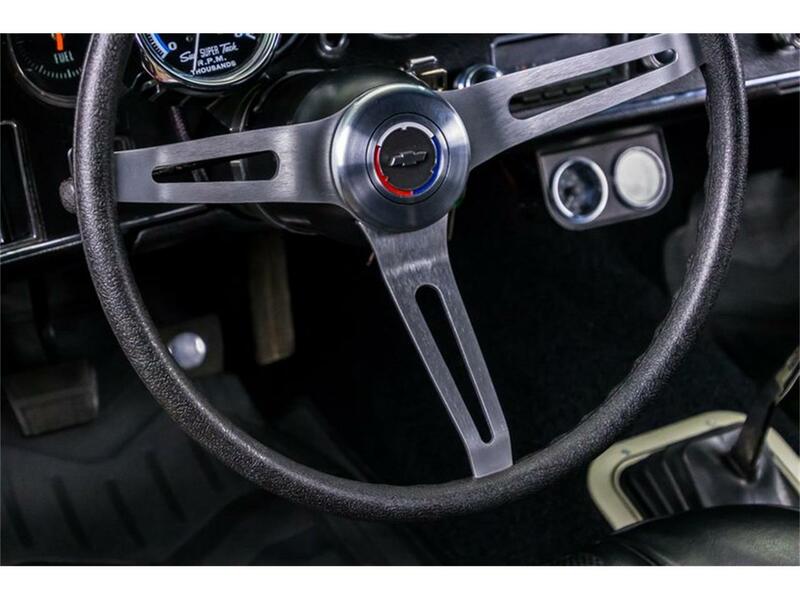 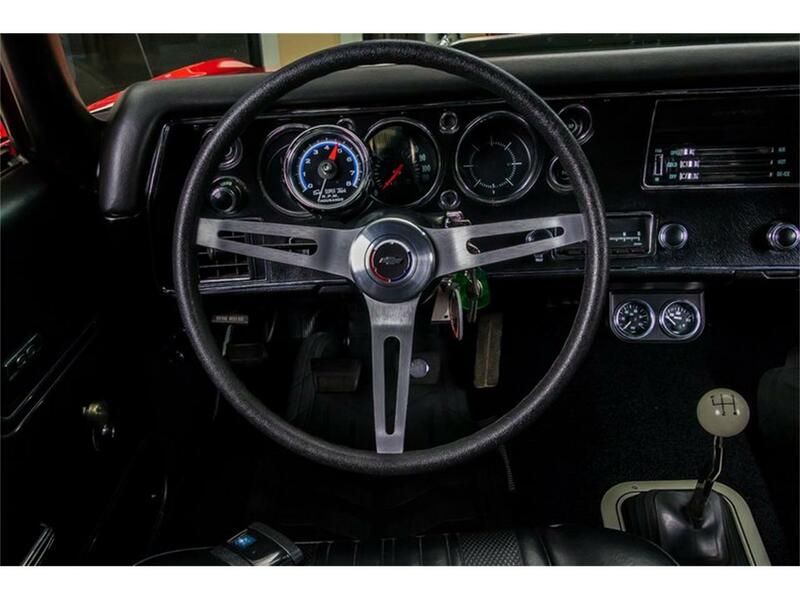 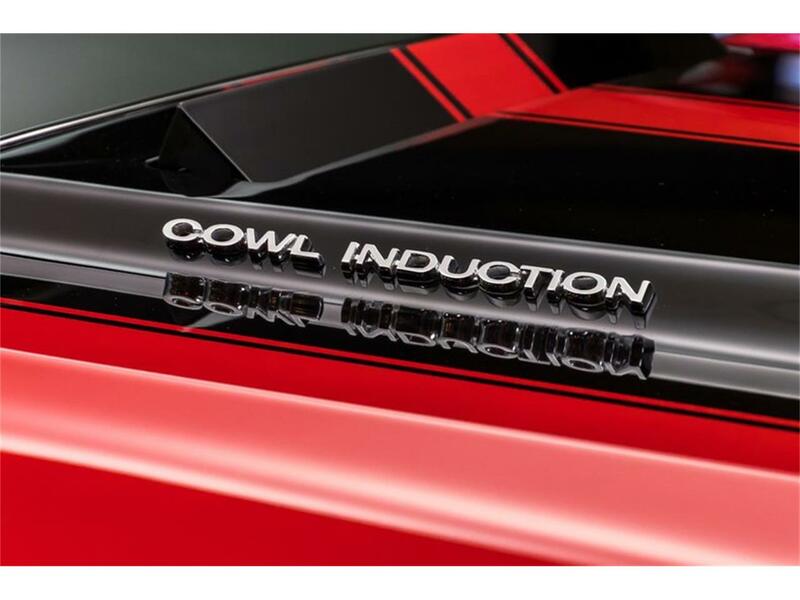 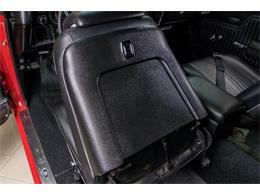 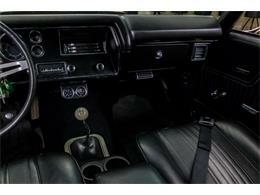 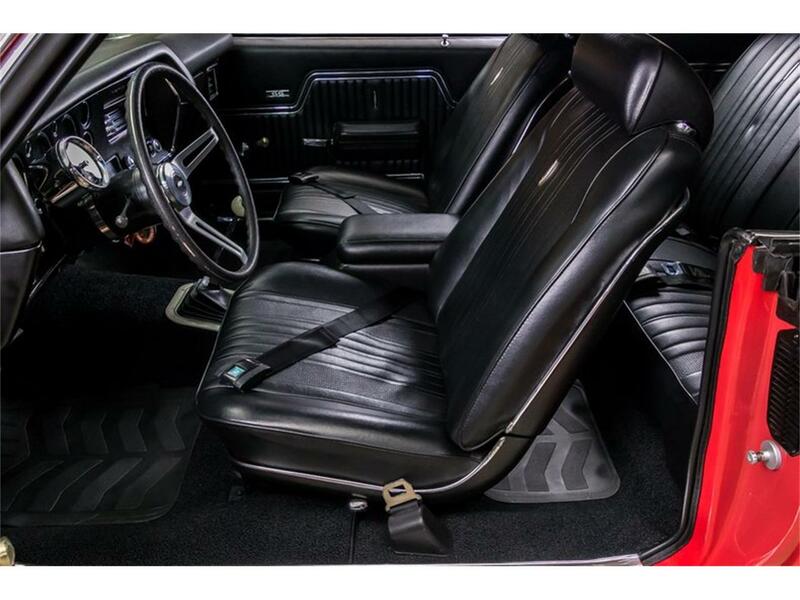 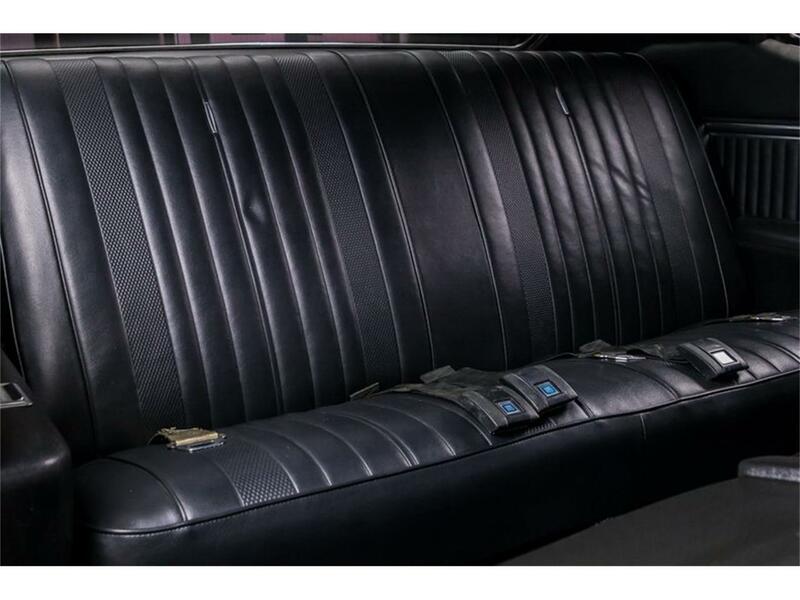 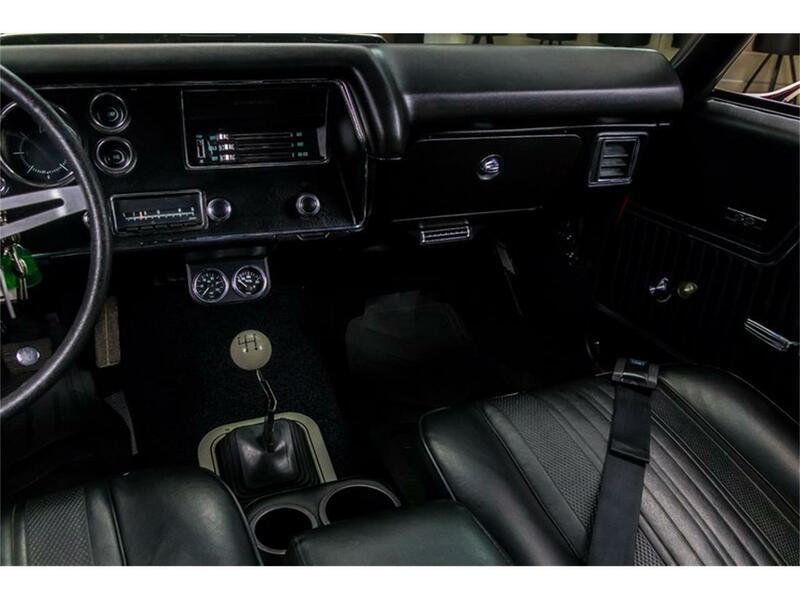 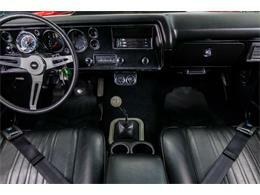 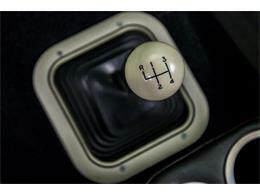 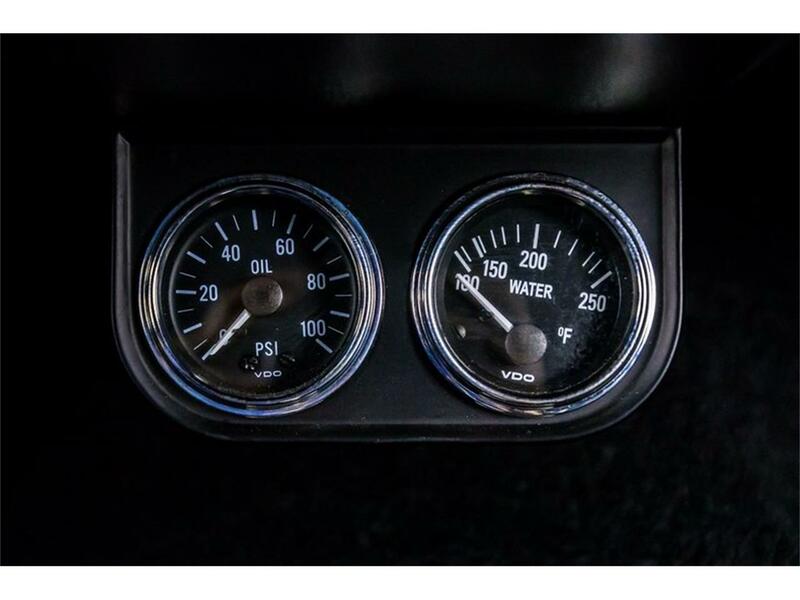 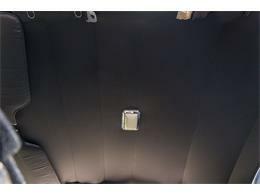 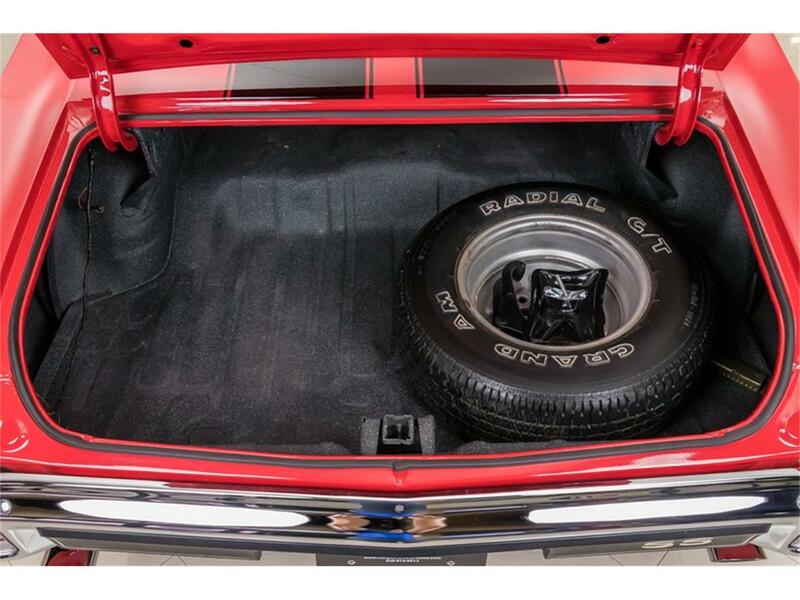 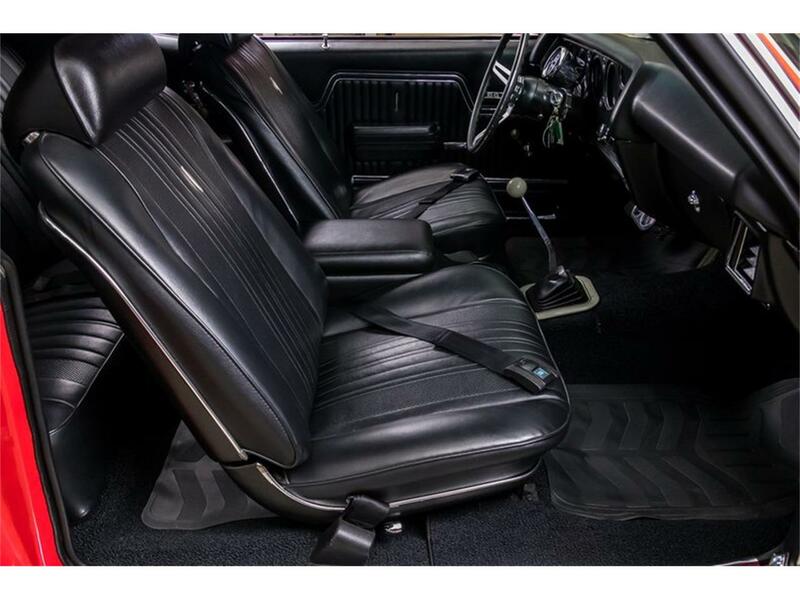 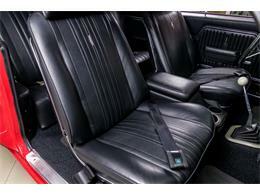 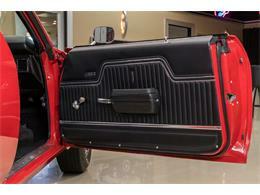 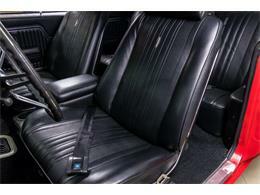 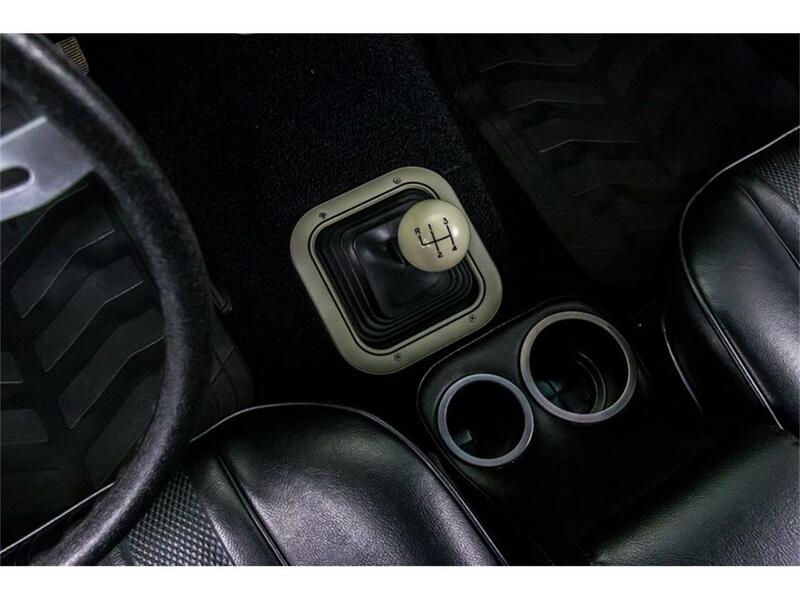 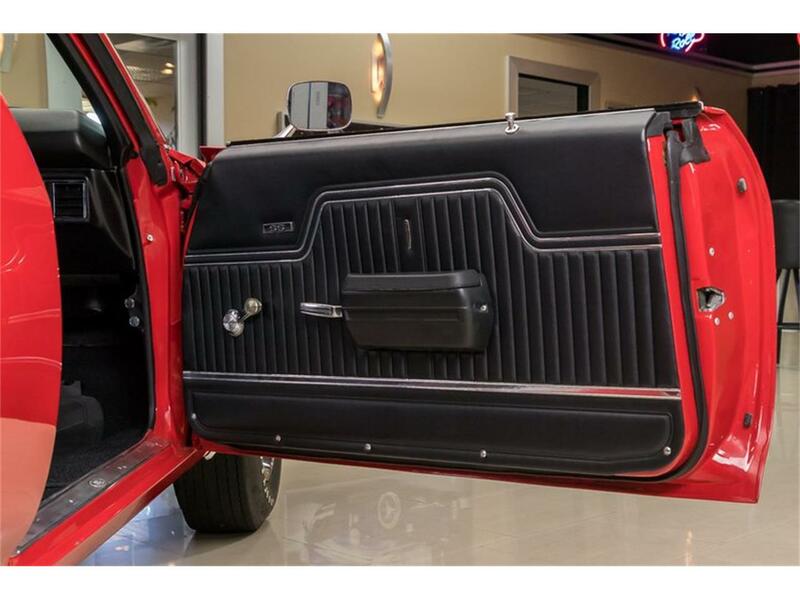 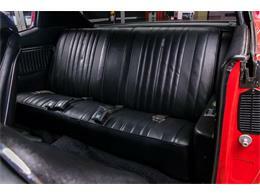 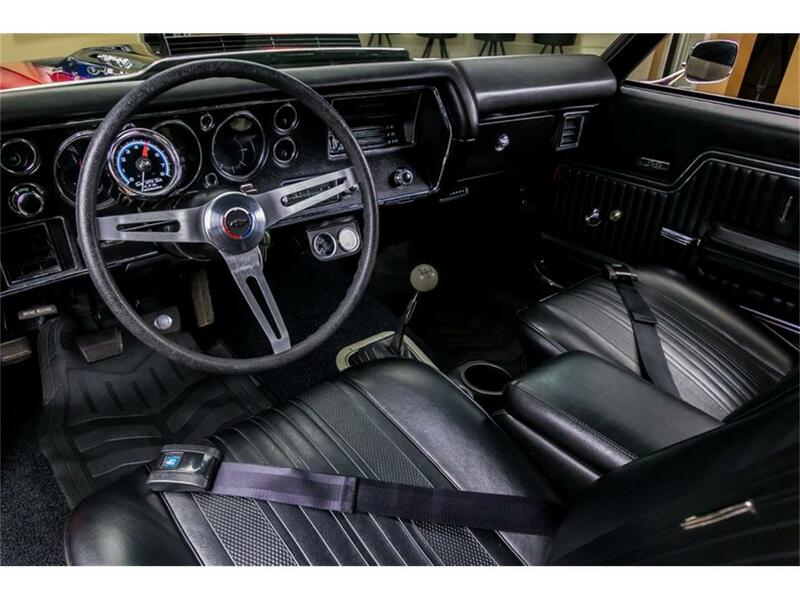 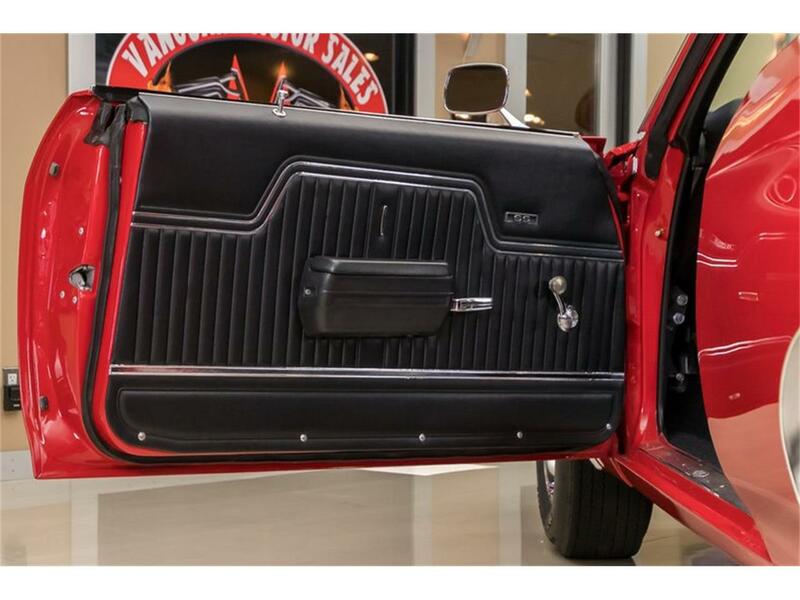 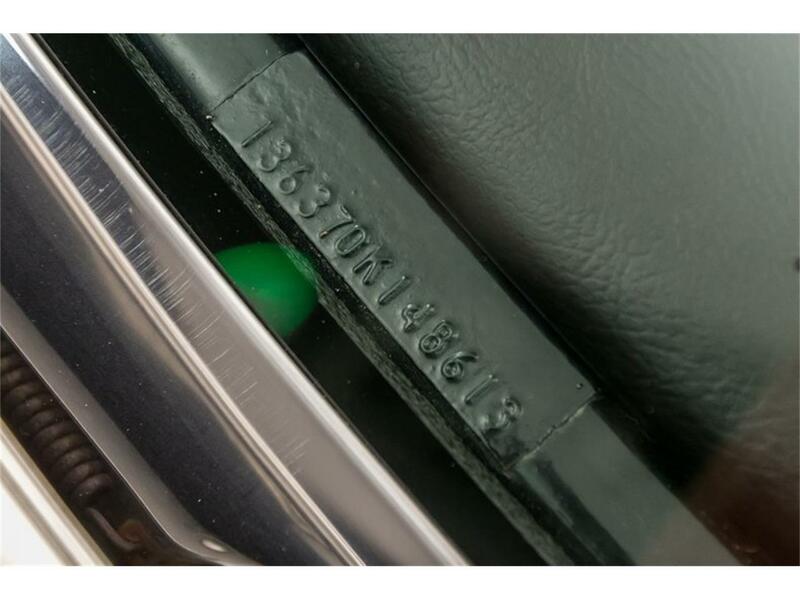 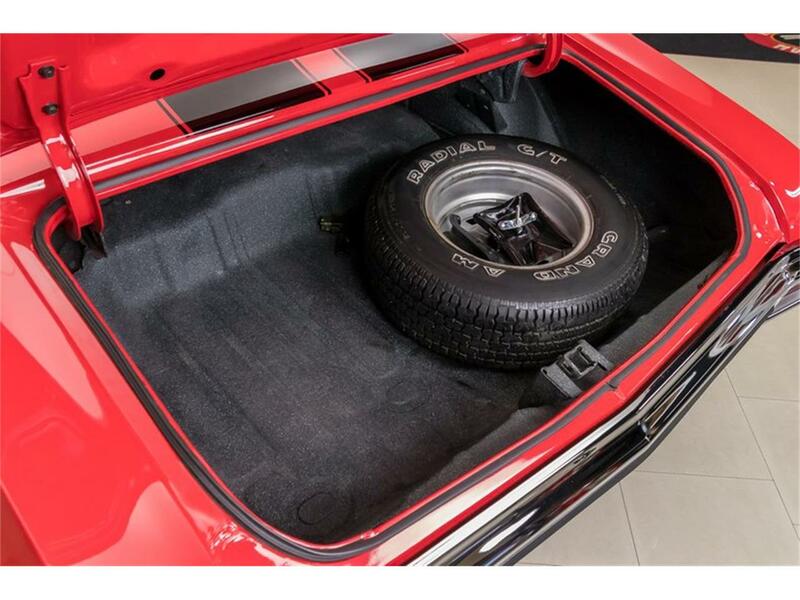 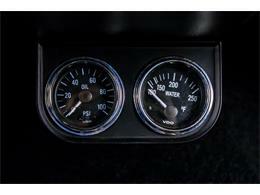 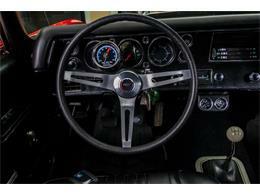 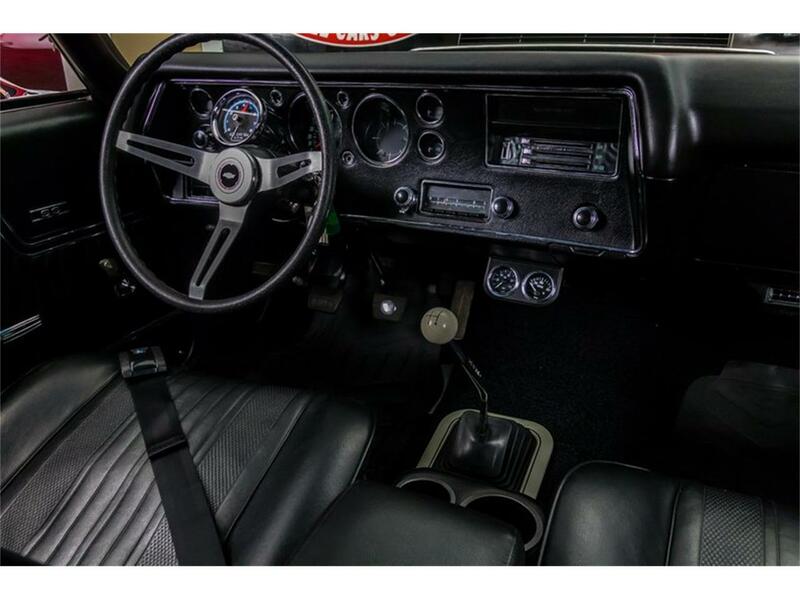 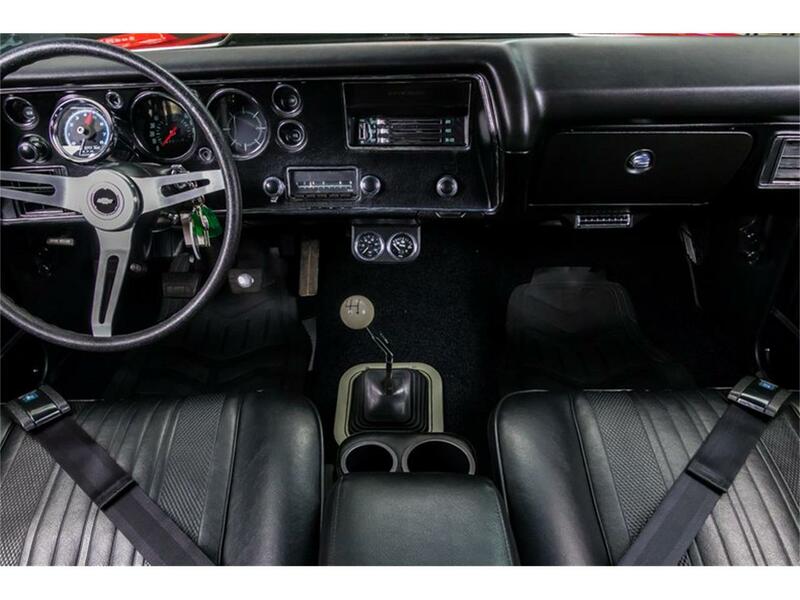 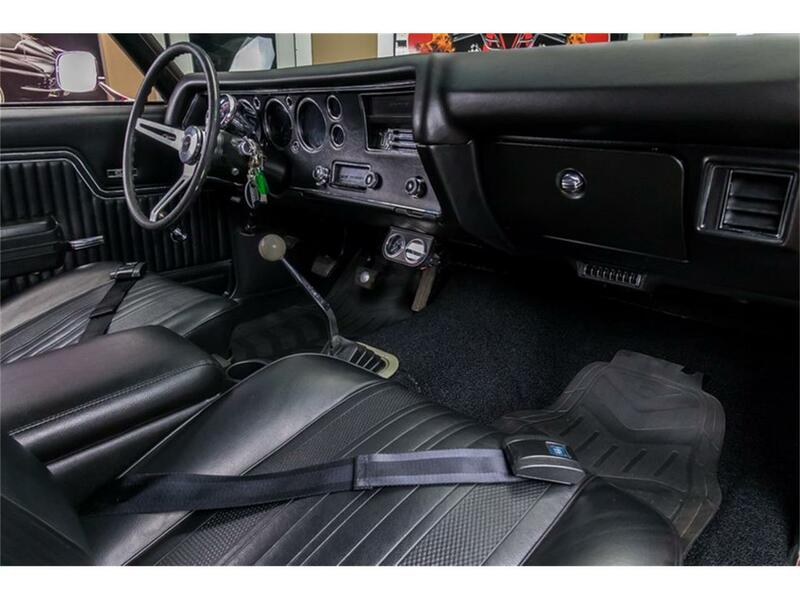 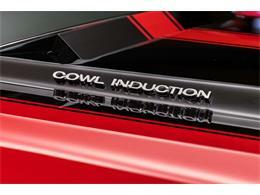 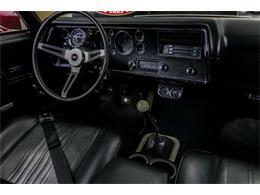 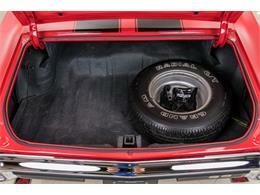 Nice options include Power Steering, Power Disc Brakes, and Bucket Seats with Console. 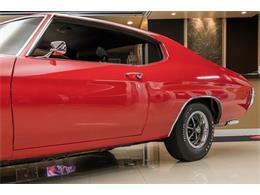 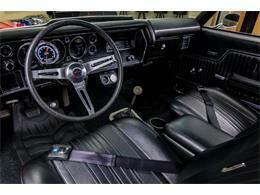 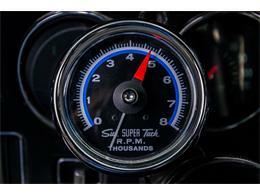 This is one very highly restored Chevelle built to cruise and show. 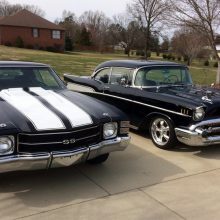 Call us today before its gone!